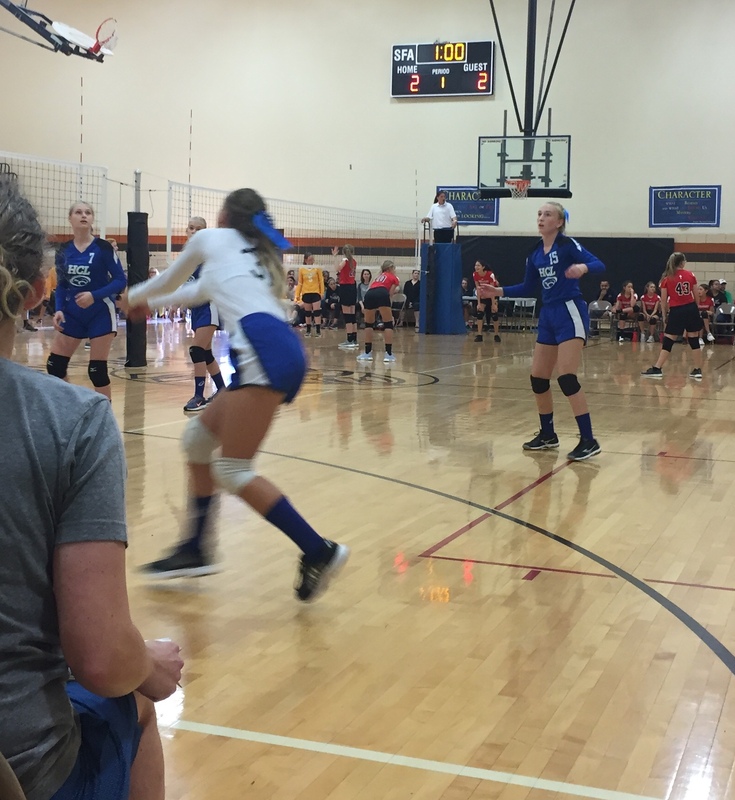 Both volleyball teams saw action Saturday morning. 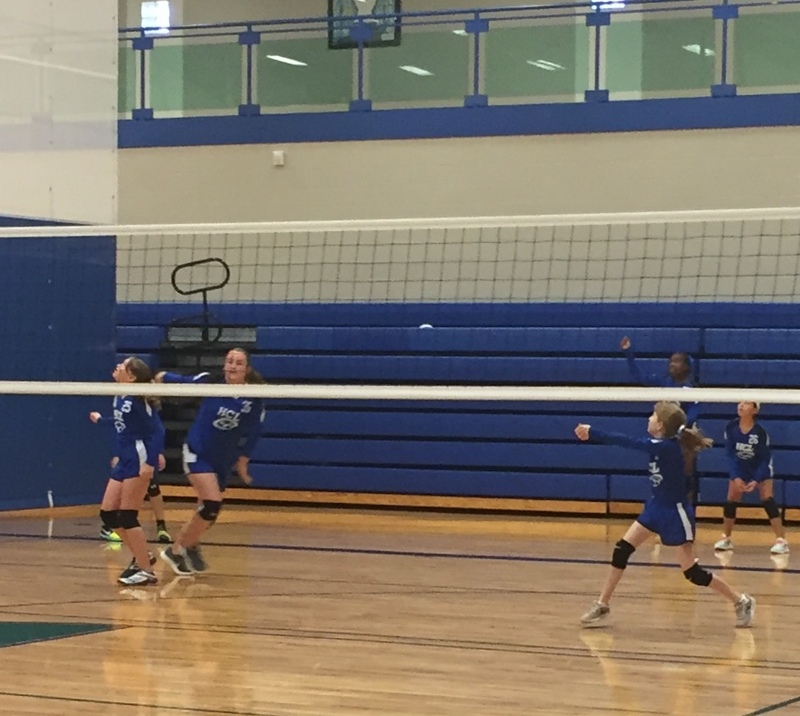 The 6-7 grade team opened the day off with a three set match against a 5-1 team from St. Patrick. 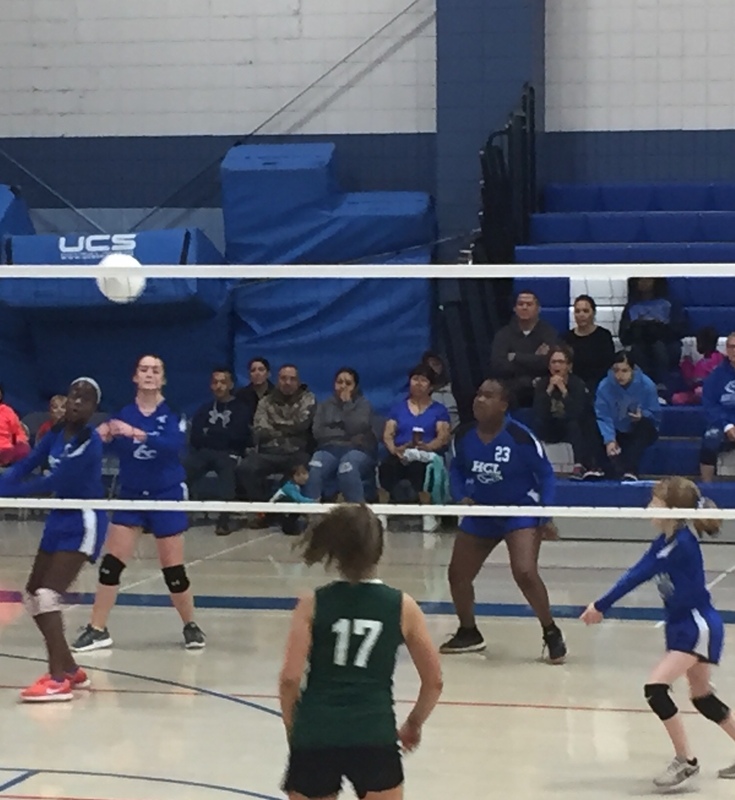 The girls played one of their best matches but came up just a little short. 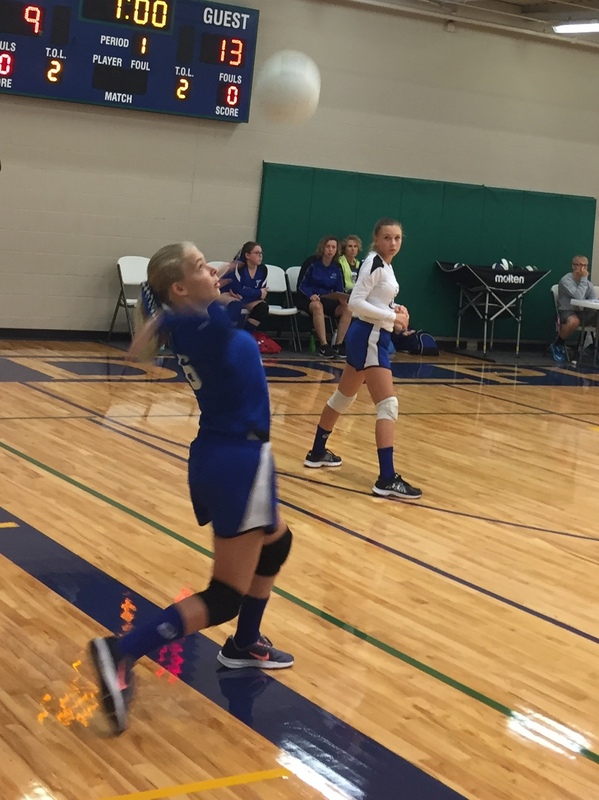 They then took on a talented team from Blessed Sacrament and dropped that match in two sets. 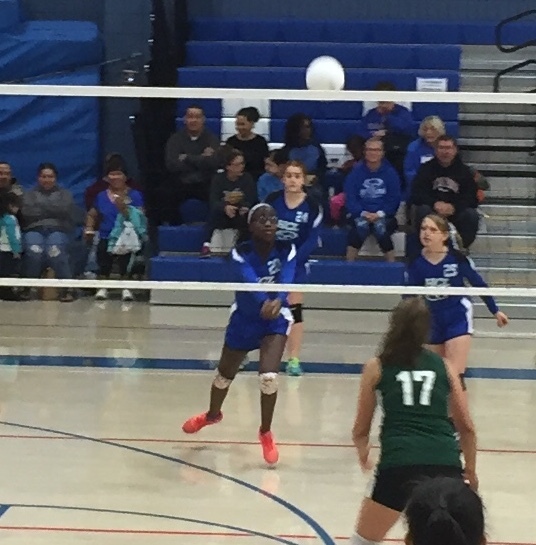 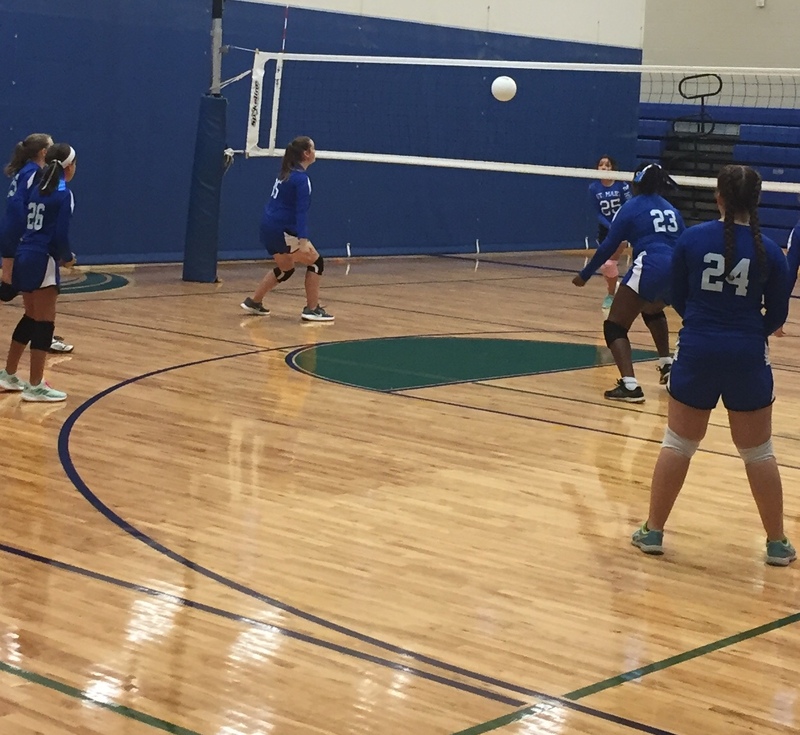 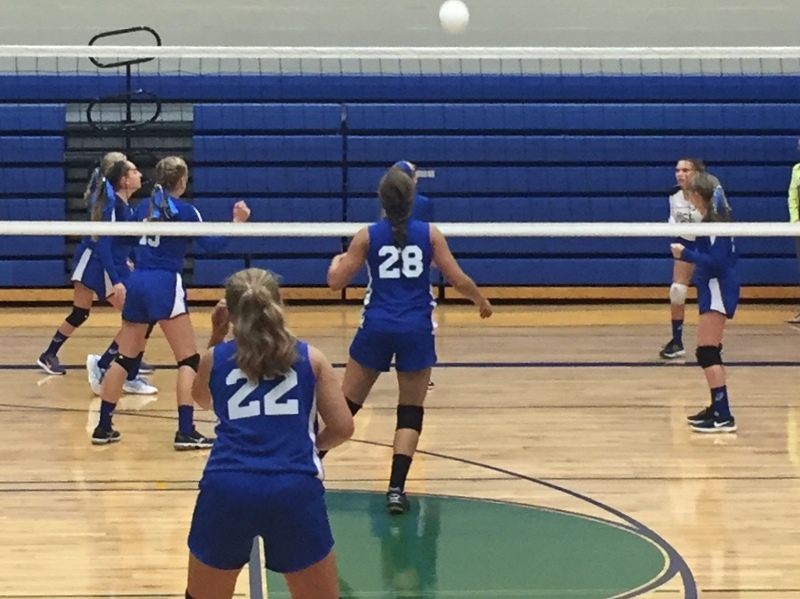 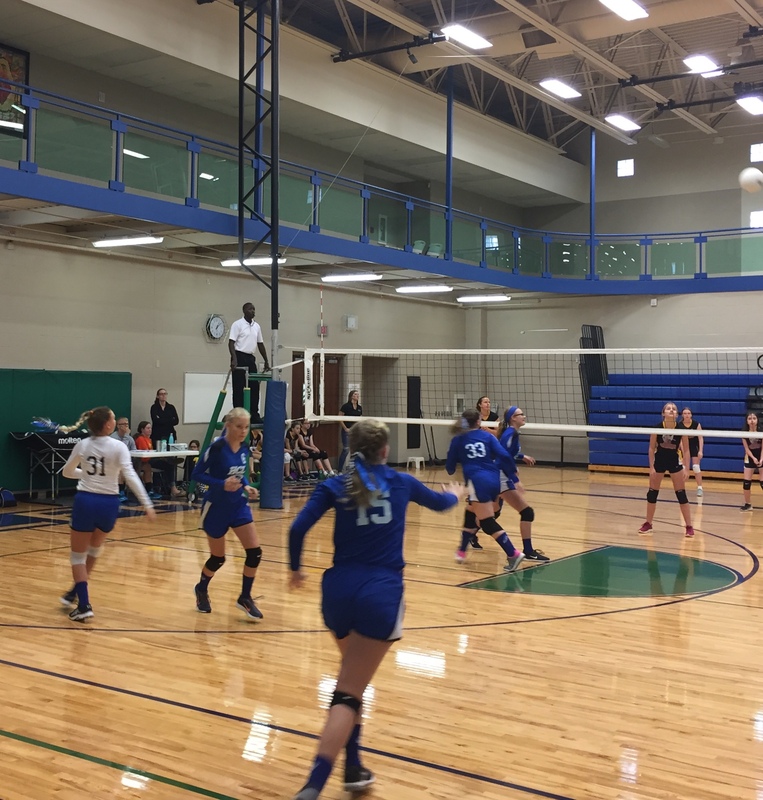 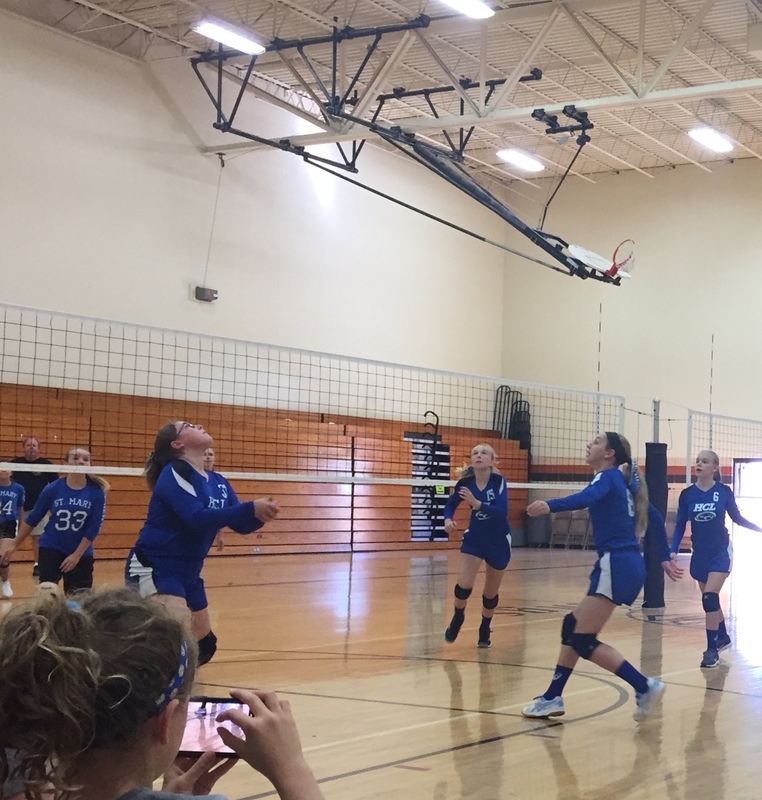 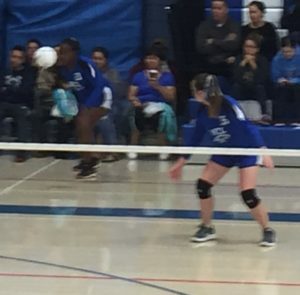 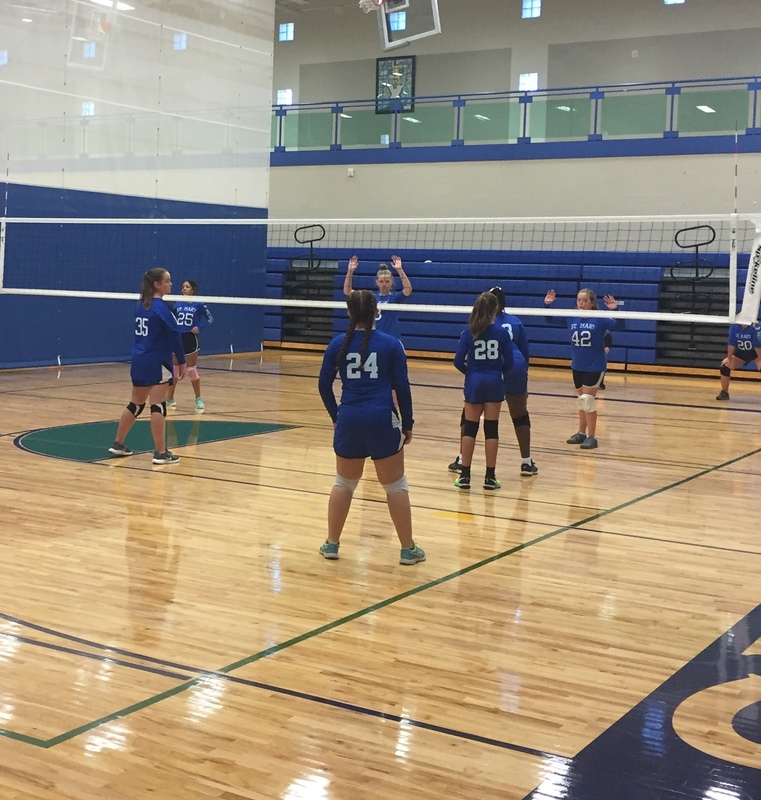 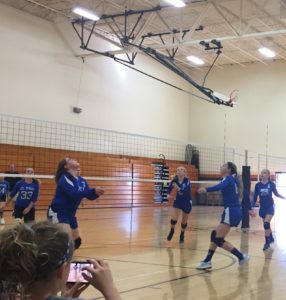 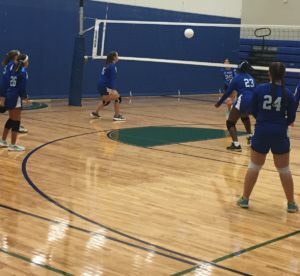 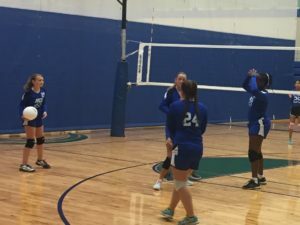 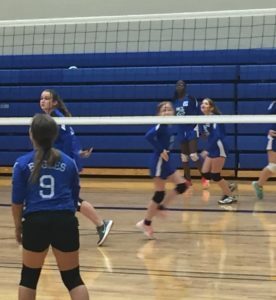 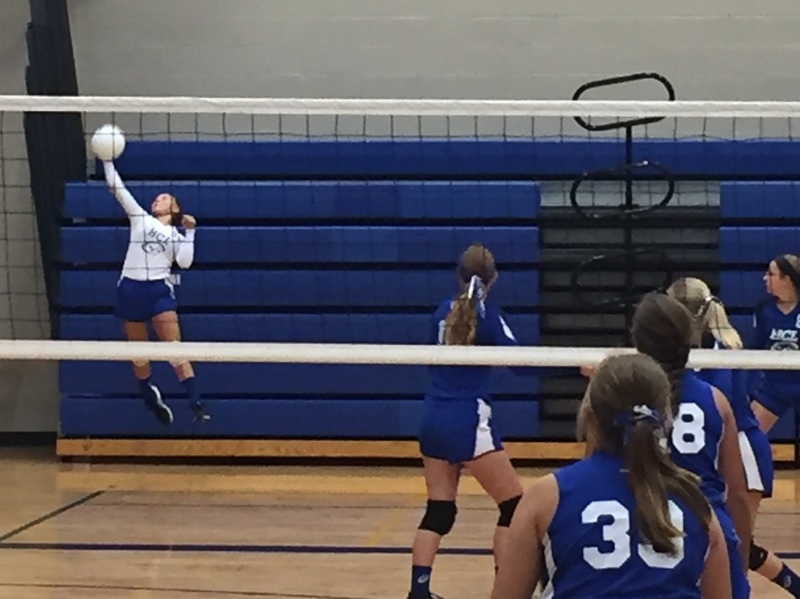 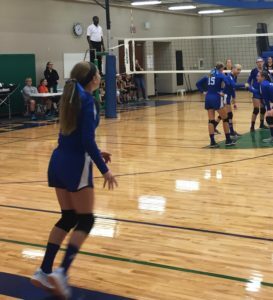 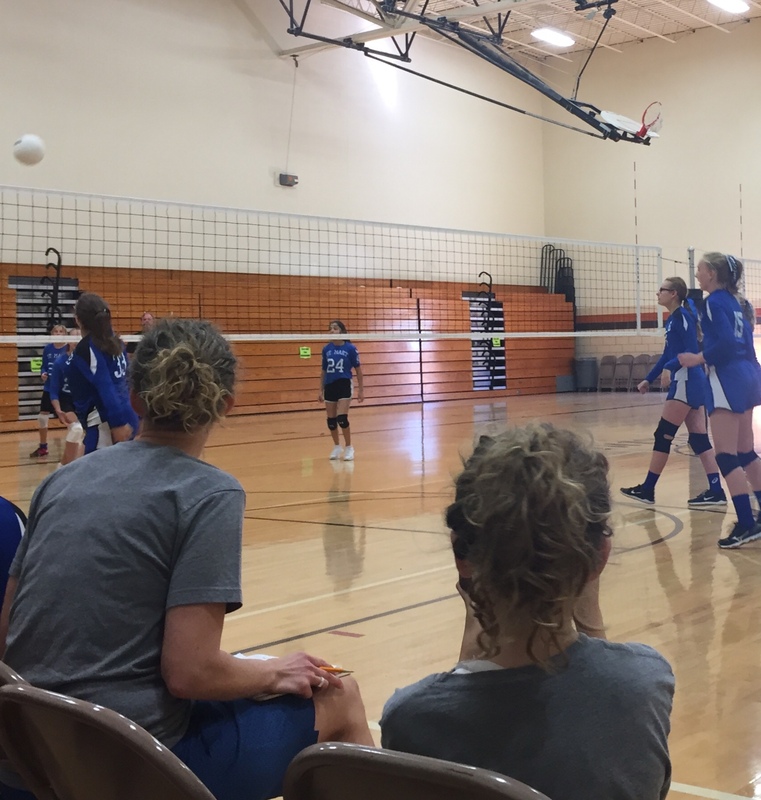 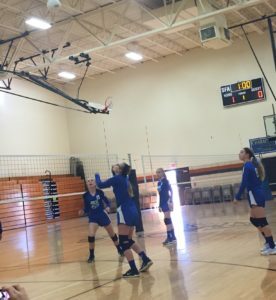 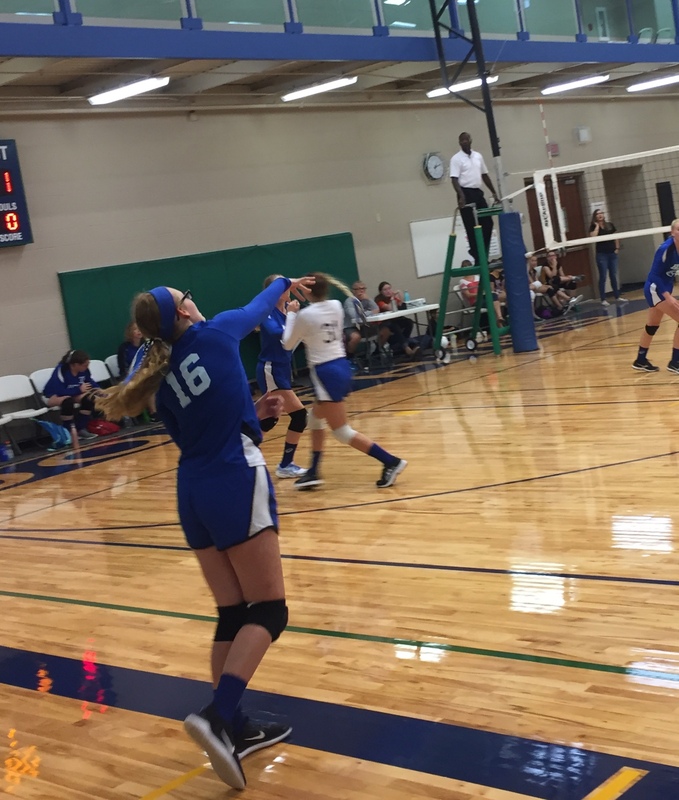 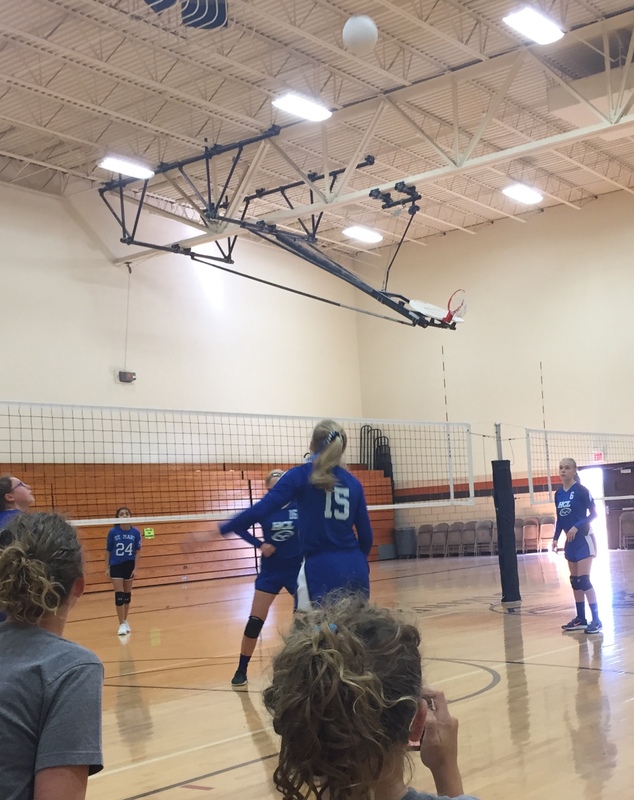 The eighth grade team remained undefeated as they downed Blessed Sacrament in two sets. 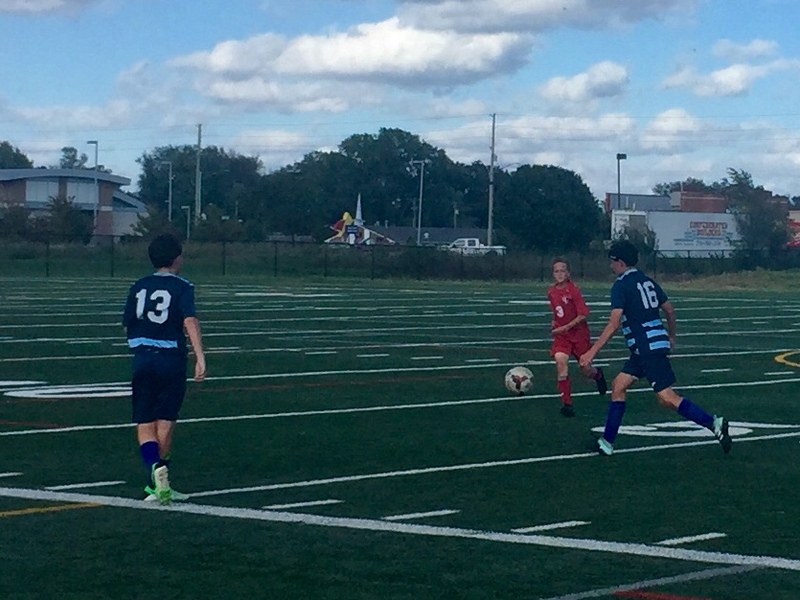 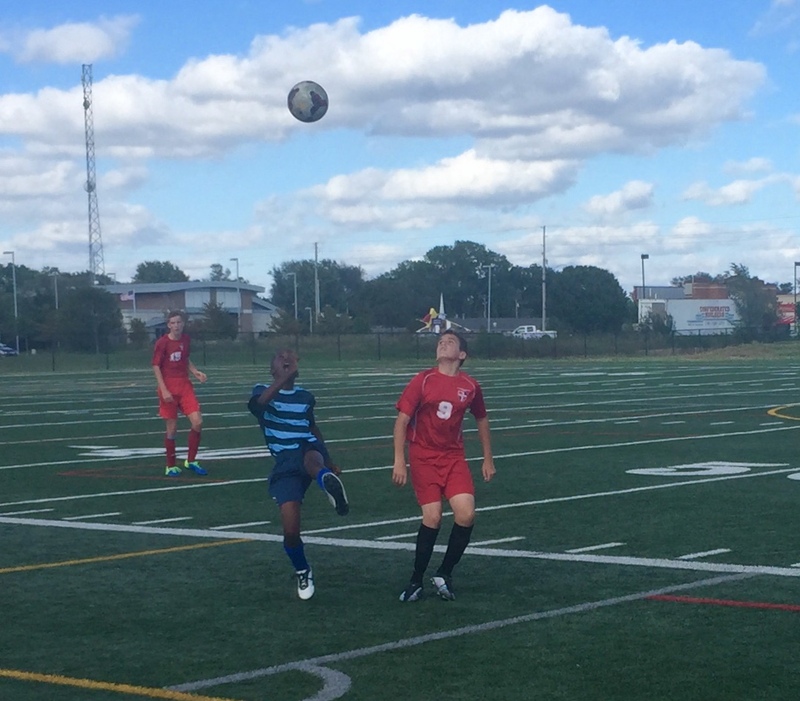 They also got a forfeit victory over St. Margaret Mary who was down to just three players for games today. The two wins raises their record to 8-0 Next week will be the final regular season matches. 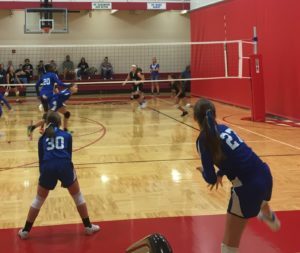 The Eighth Grade Team will be at Collegiate for their matches.They will play Holy Savior at 8:30 and Magdalen at 10:10. 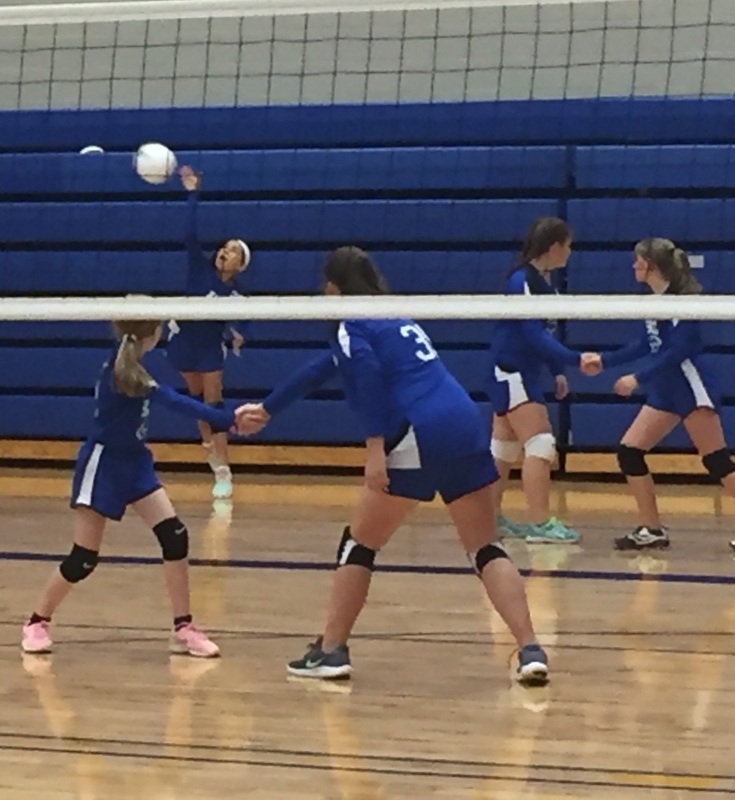 The 6-7 Grade Team will have their matches at St.Thomas.They will be playing St. Mary Derby at 11:00 and St.Anne at 12:40. The volleyball teams were both in action. 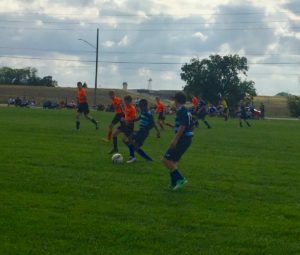 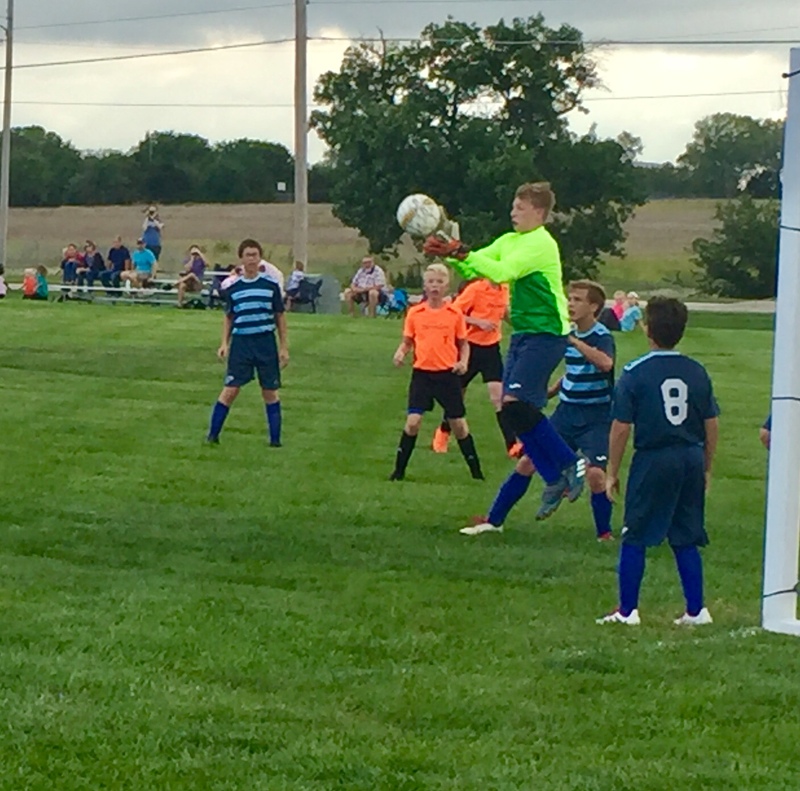 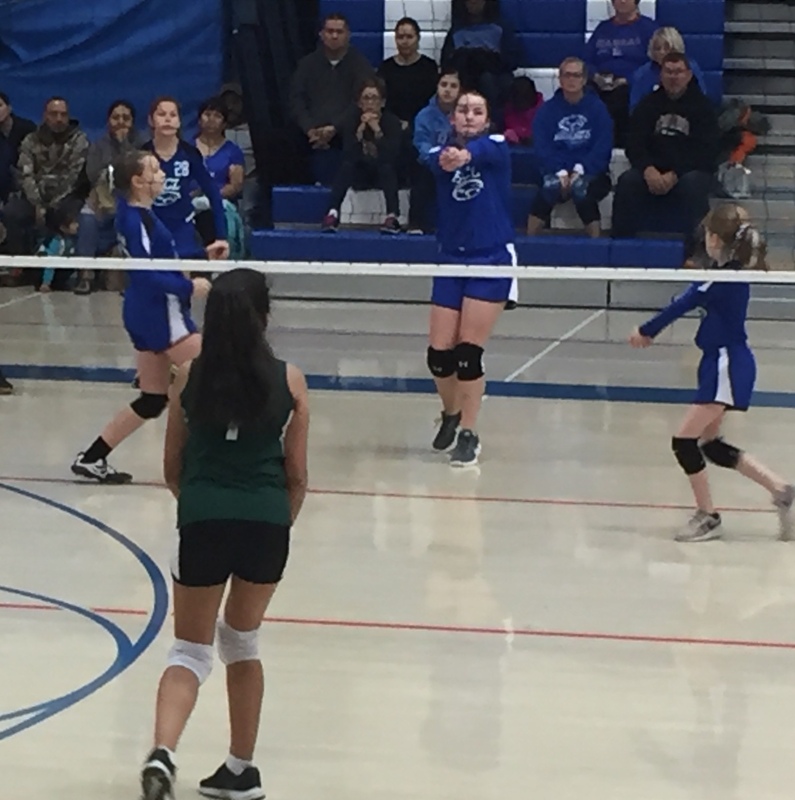 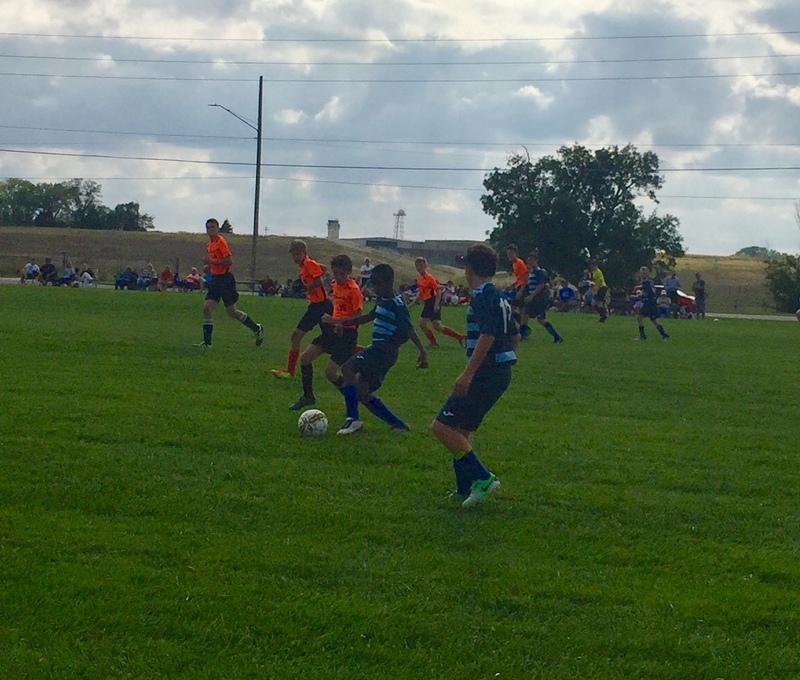 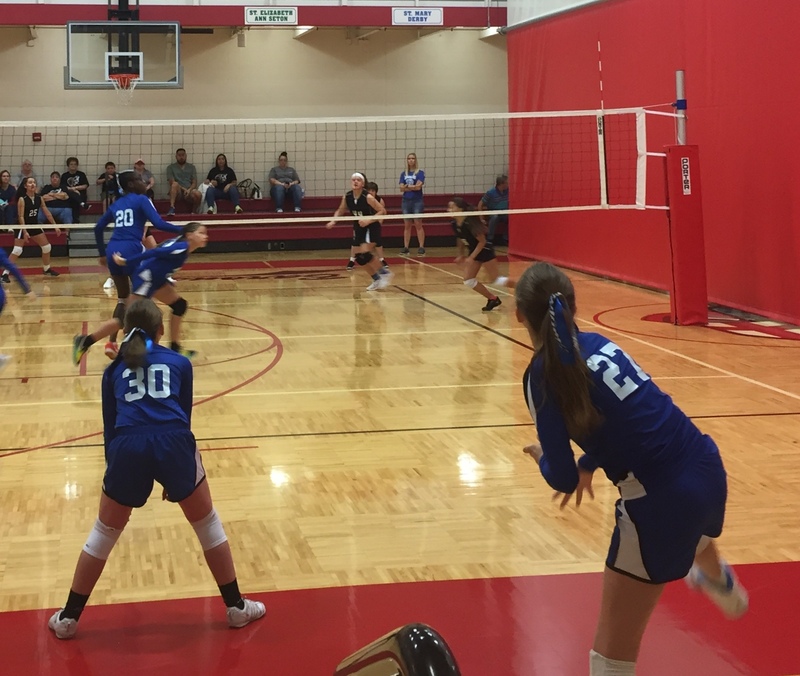 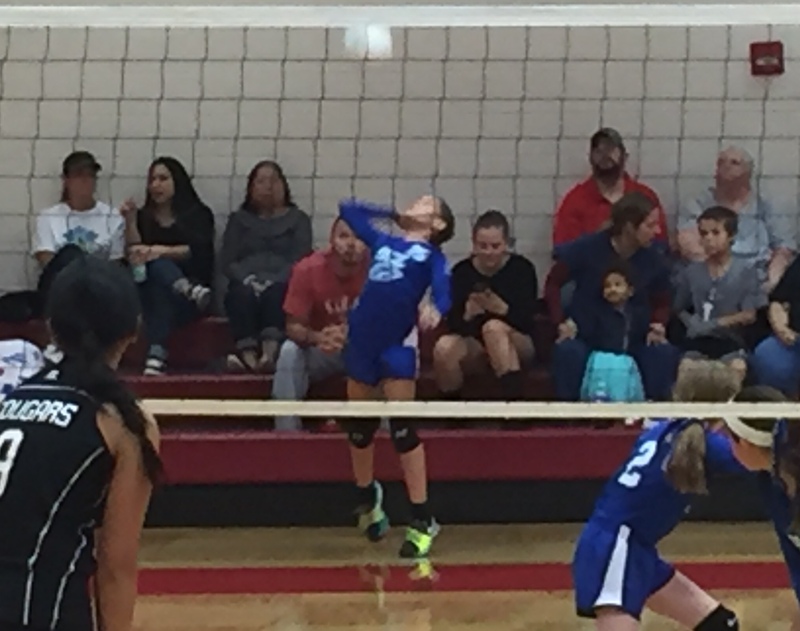 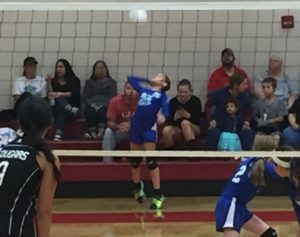 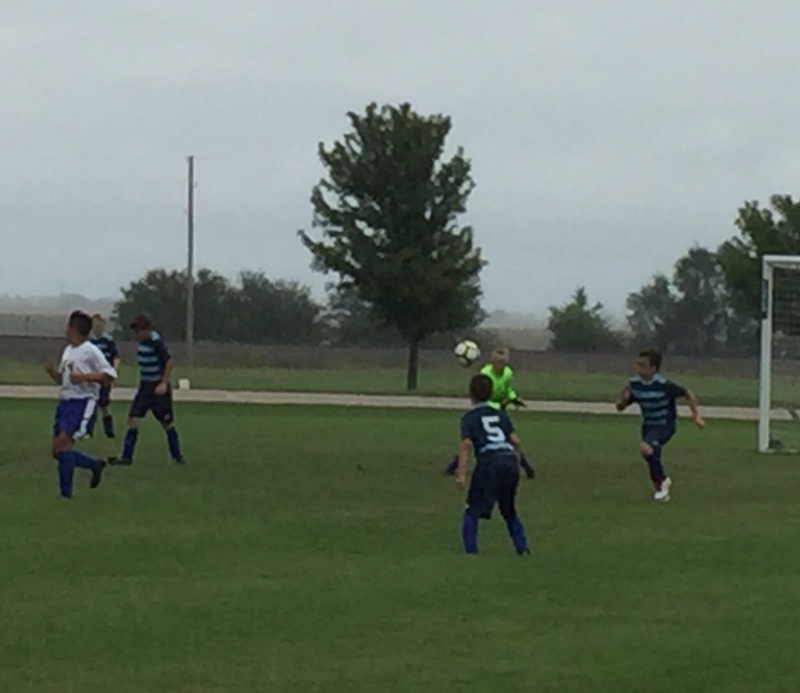 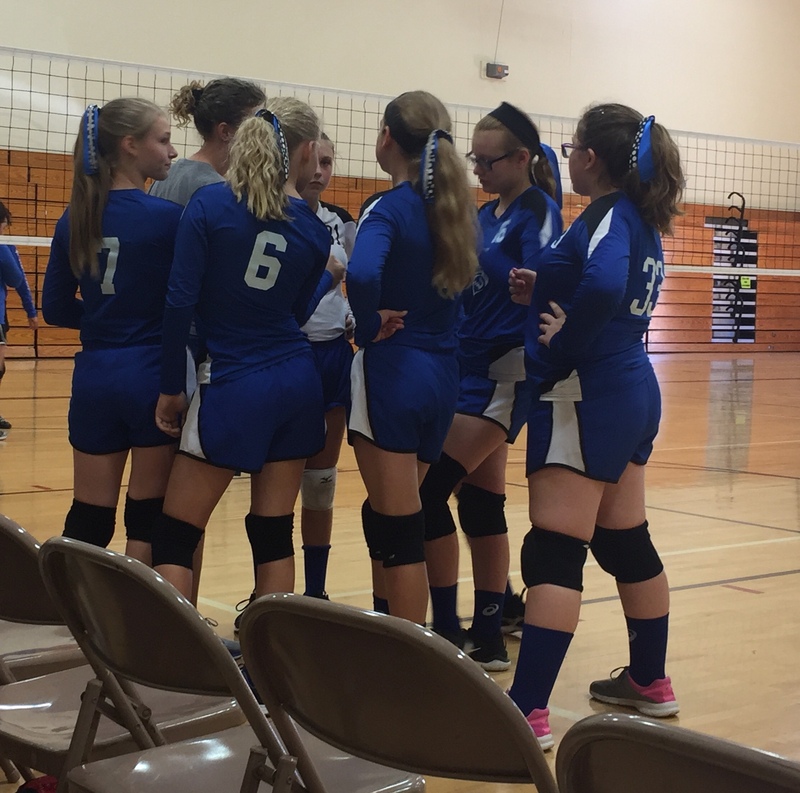 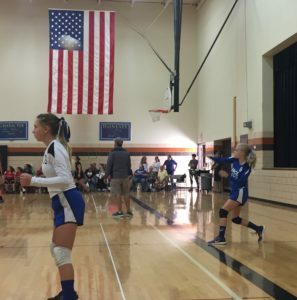 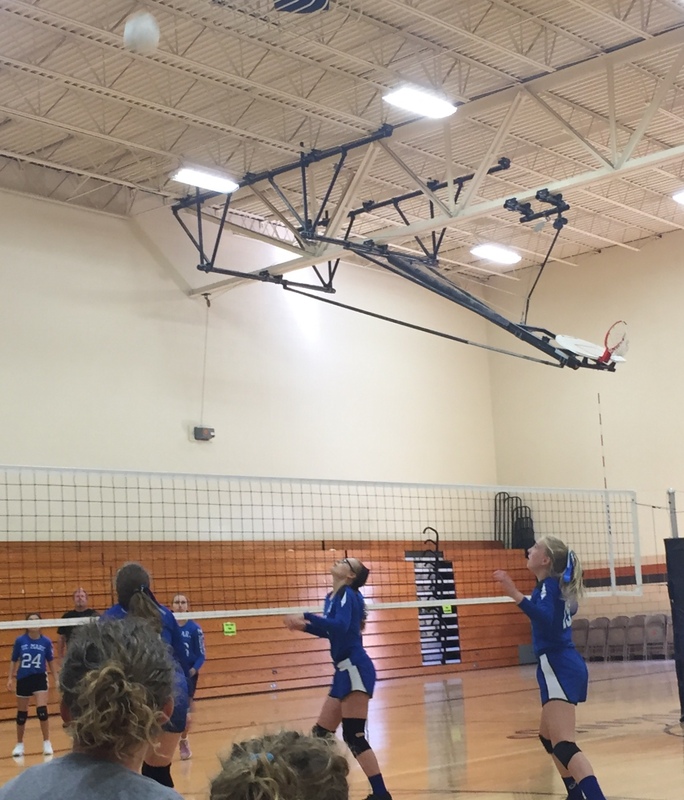 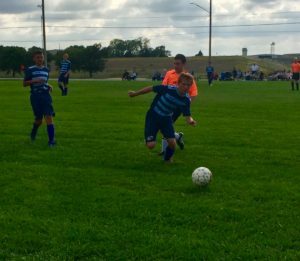 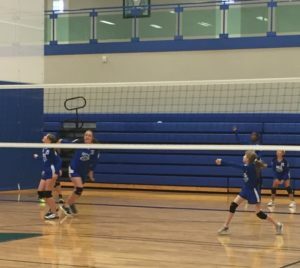 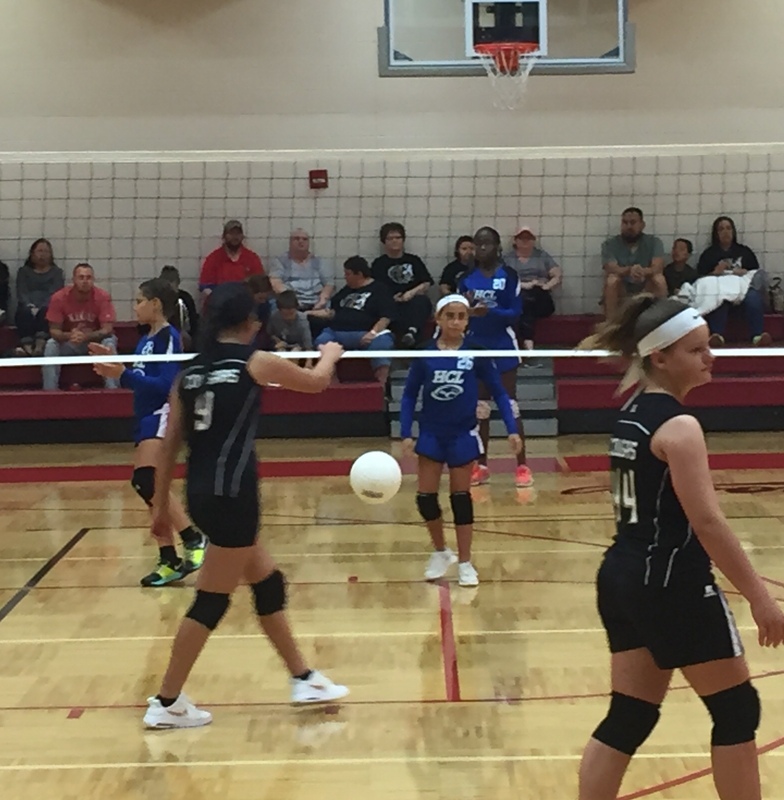 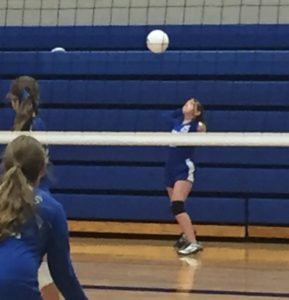 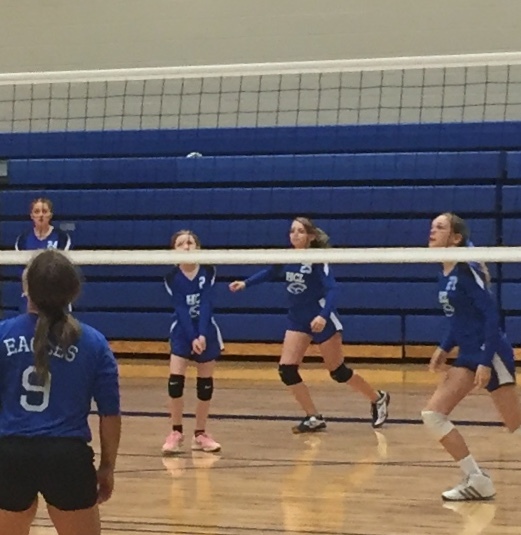 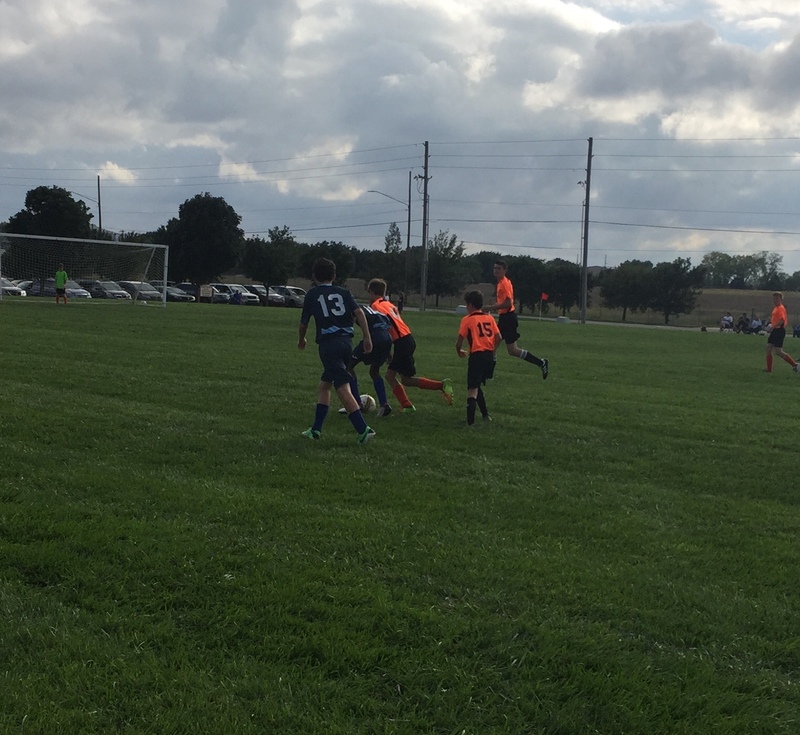 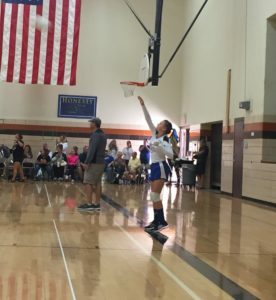 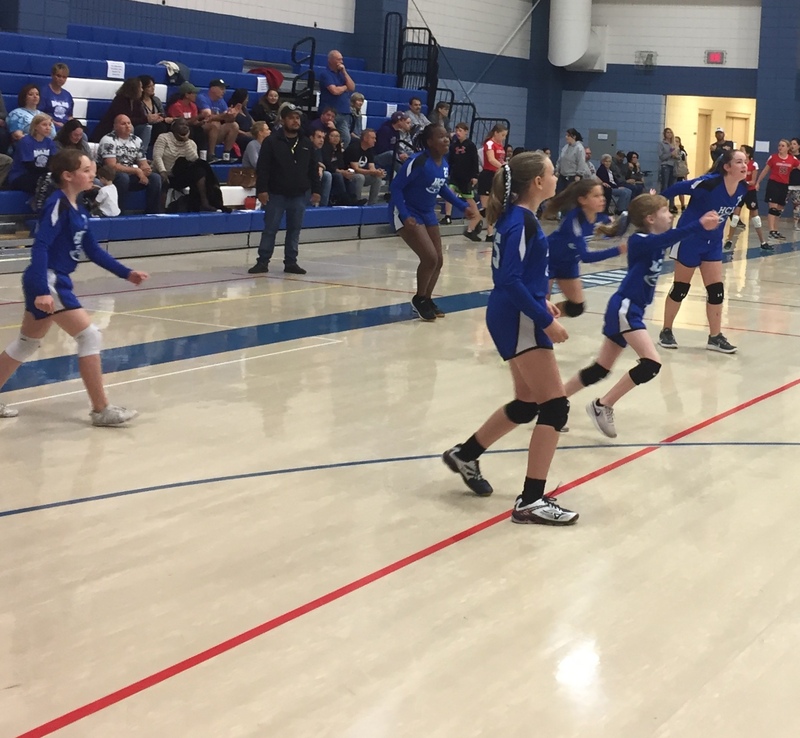 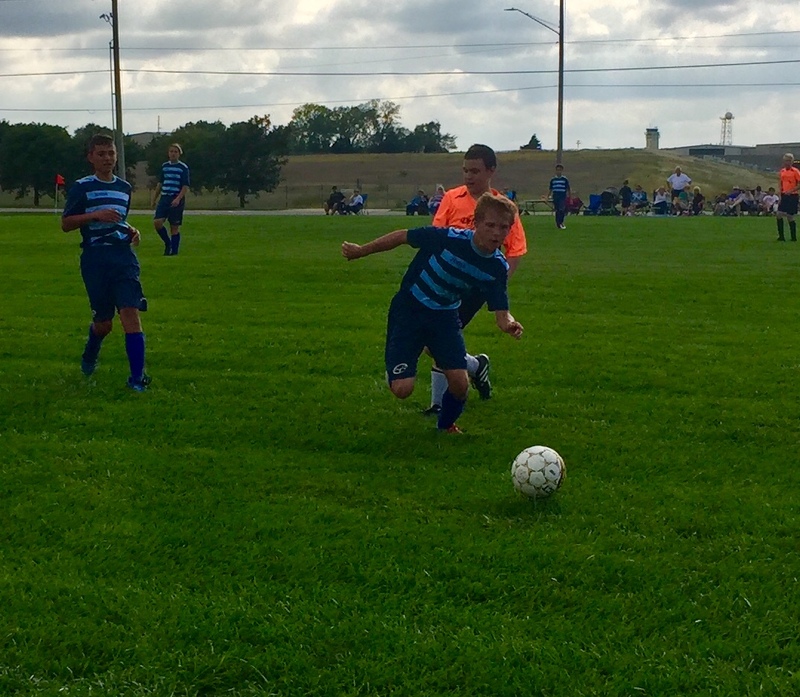 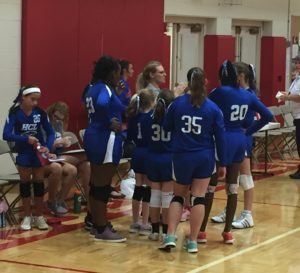 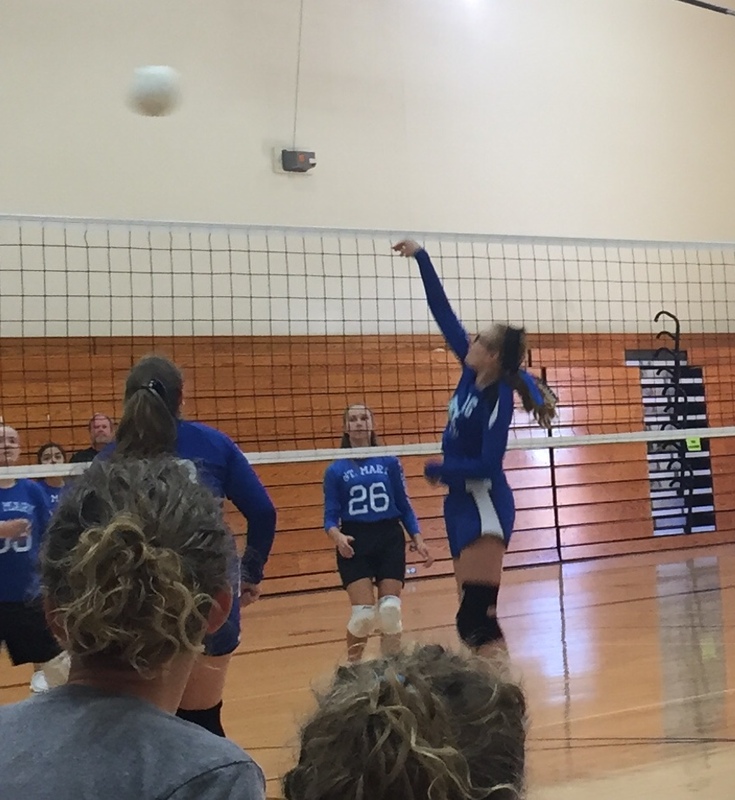 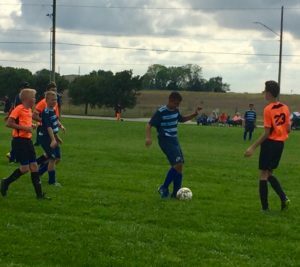 The sixth and seventh grade team dropped two close three set matches at S.E.A.S. 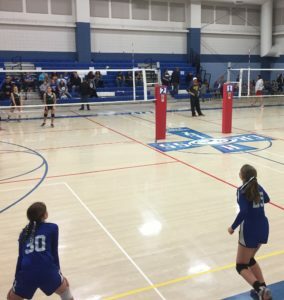 The first was against St. Mary-Newton and the second St. Margaret Mary. 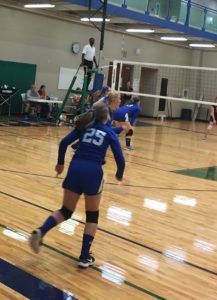 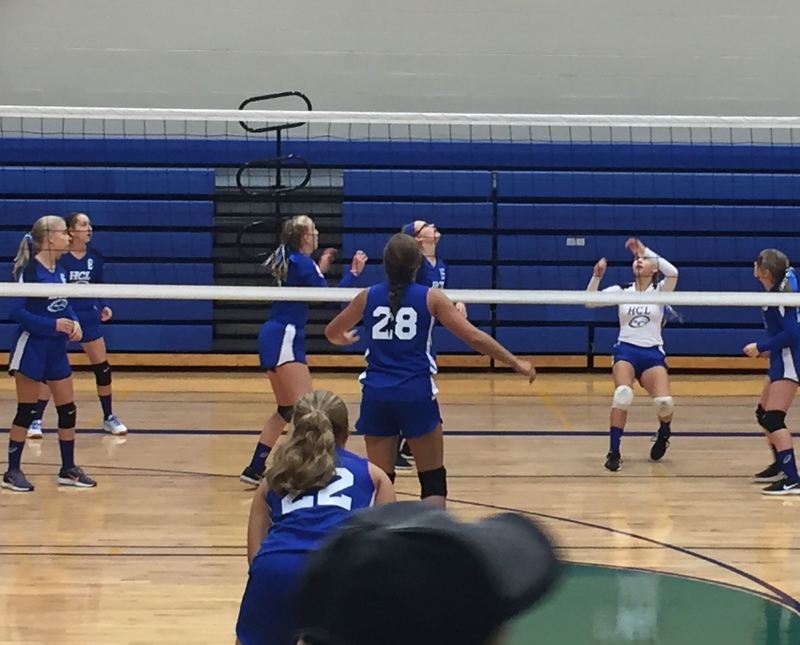 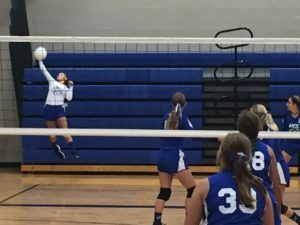 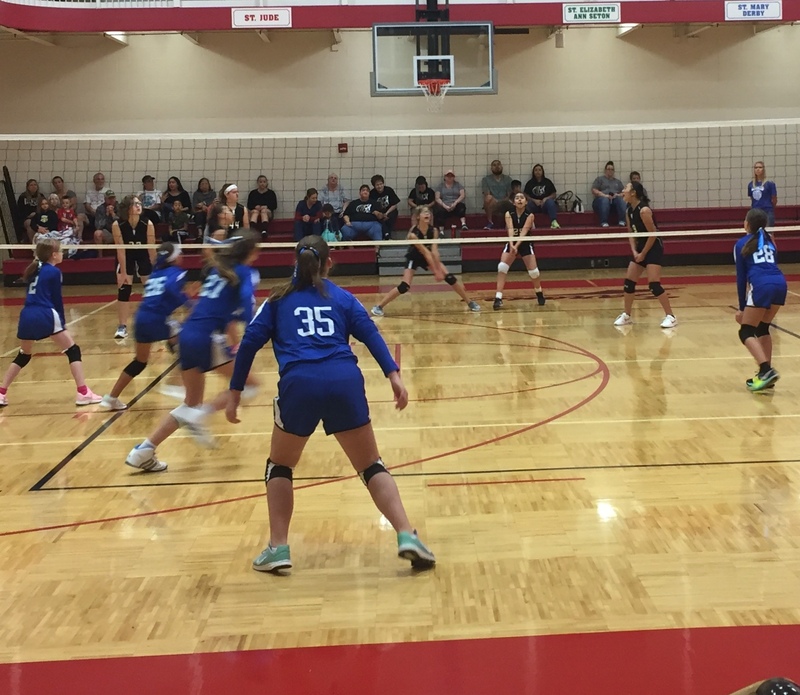 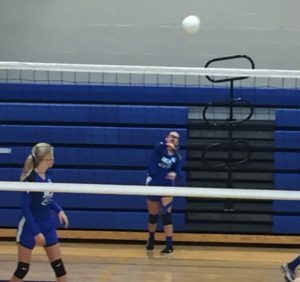 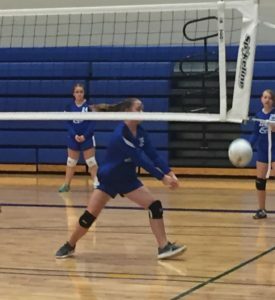 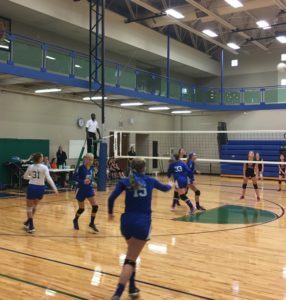 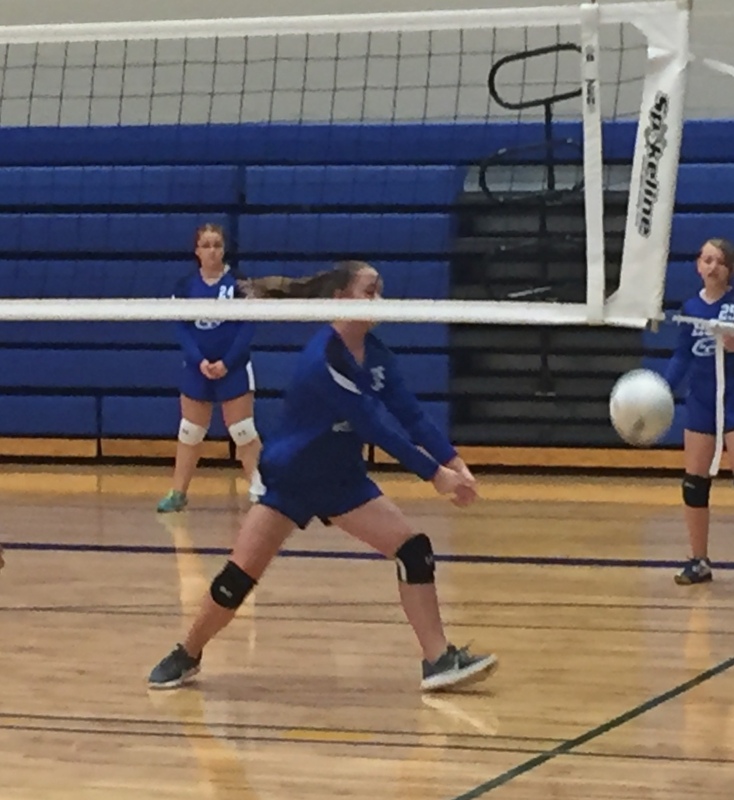 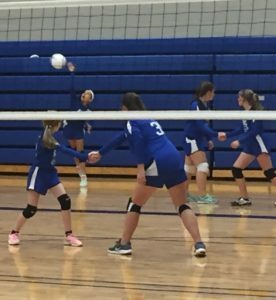 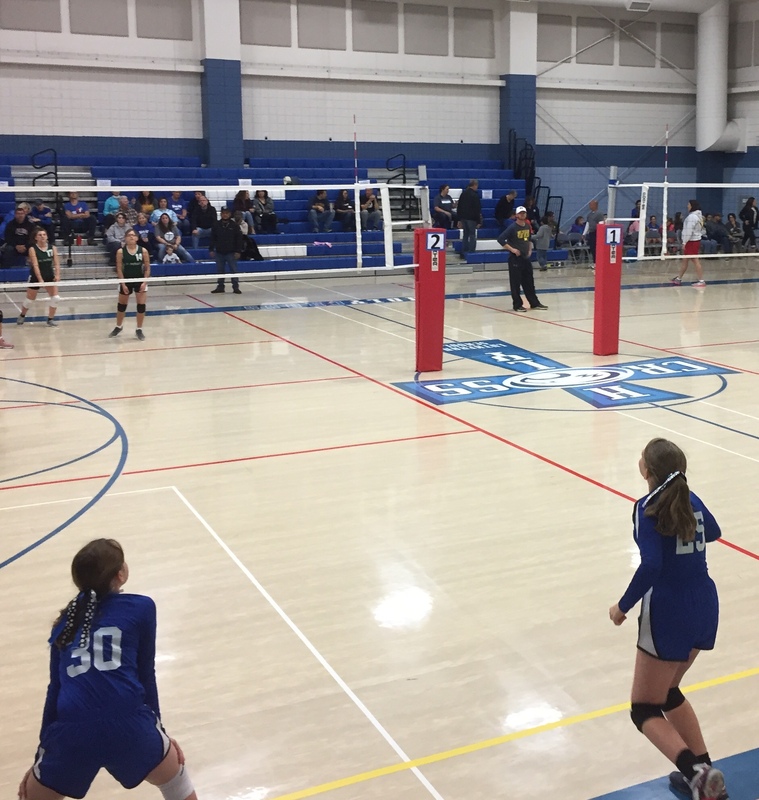 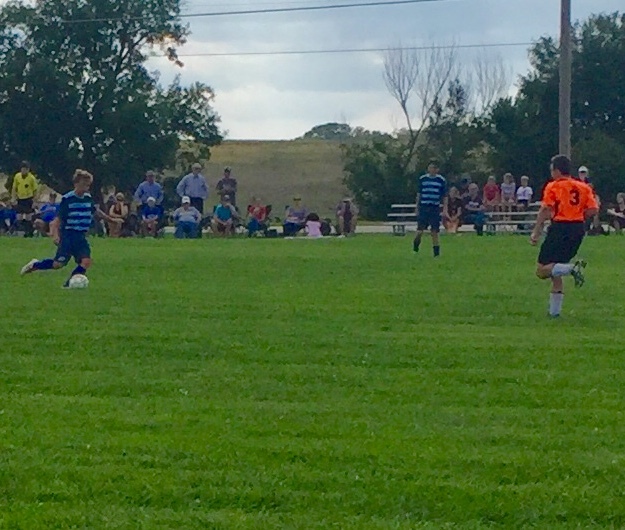 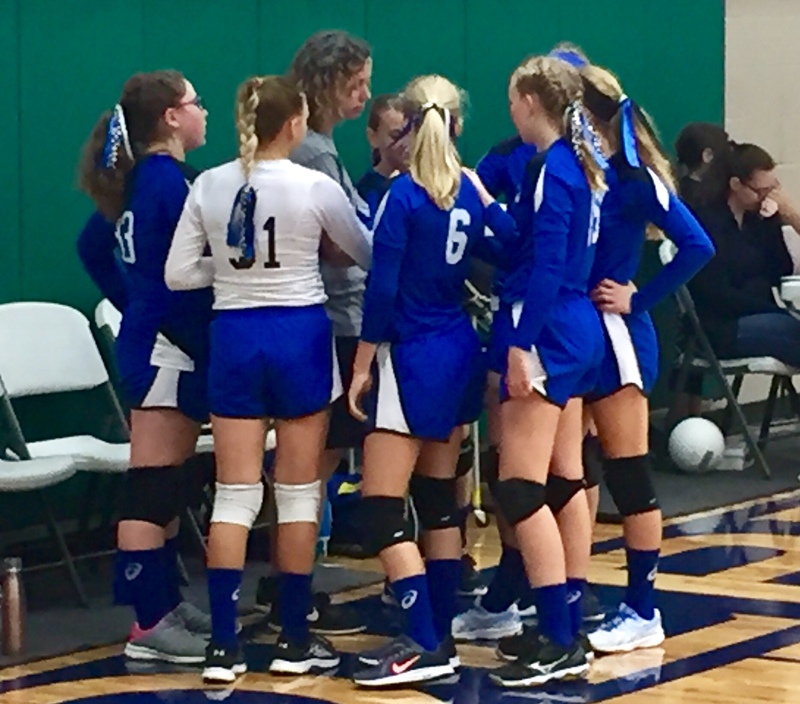 The eighth grade team upped its record to 6-0 with two set victories over a previously undefeated St.Mary Derby and the second over St. Mary Newton. 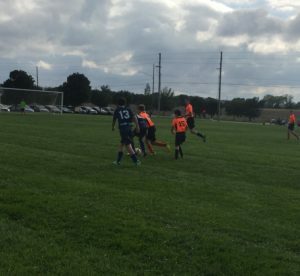 Both teams will be in action next Saturday. 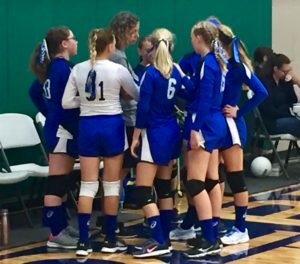 The 6-7 Grade team will be at Holy Cross and play St. Patrick at 8:30 and Blessed Sacrament at 9:20. The eighth graders will have their matches at St. Thomas. 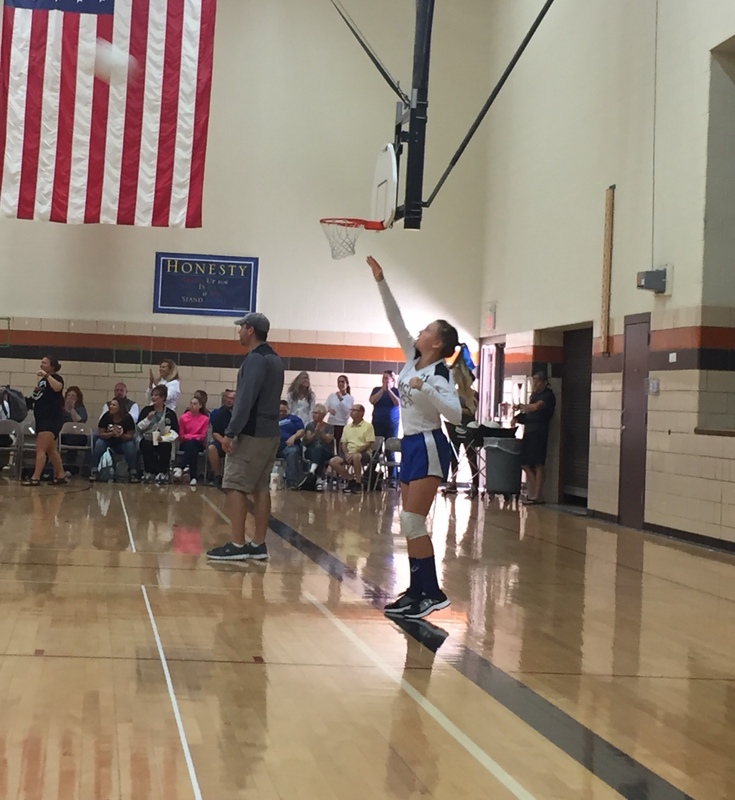 They will play Blessed Sacrament at 10:10 and St. Margaret Mary at 12:40. 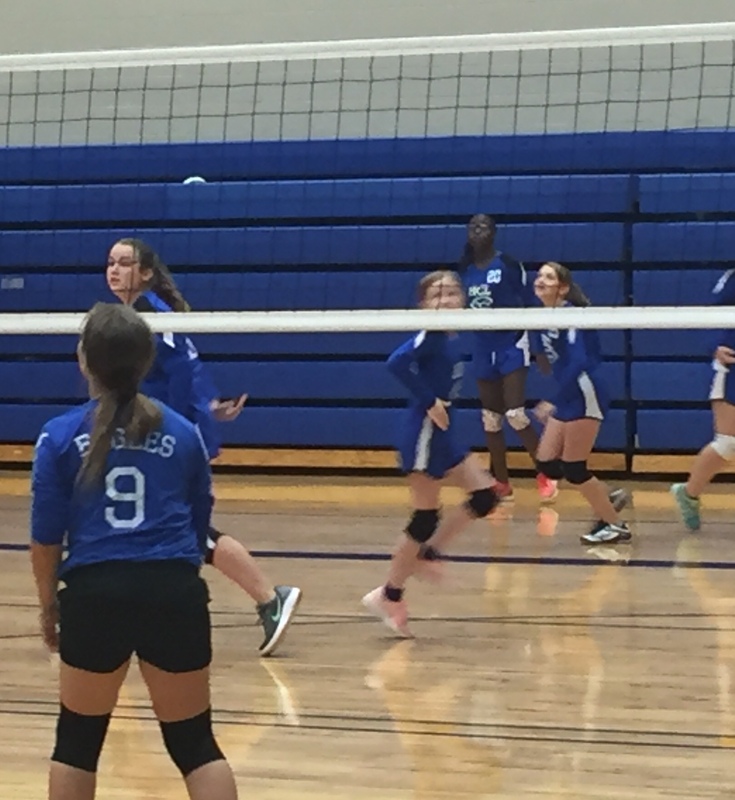 Saturday our 8th Grade Volleyball Team racked up two wins in games played SEAS. 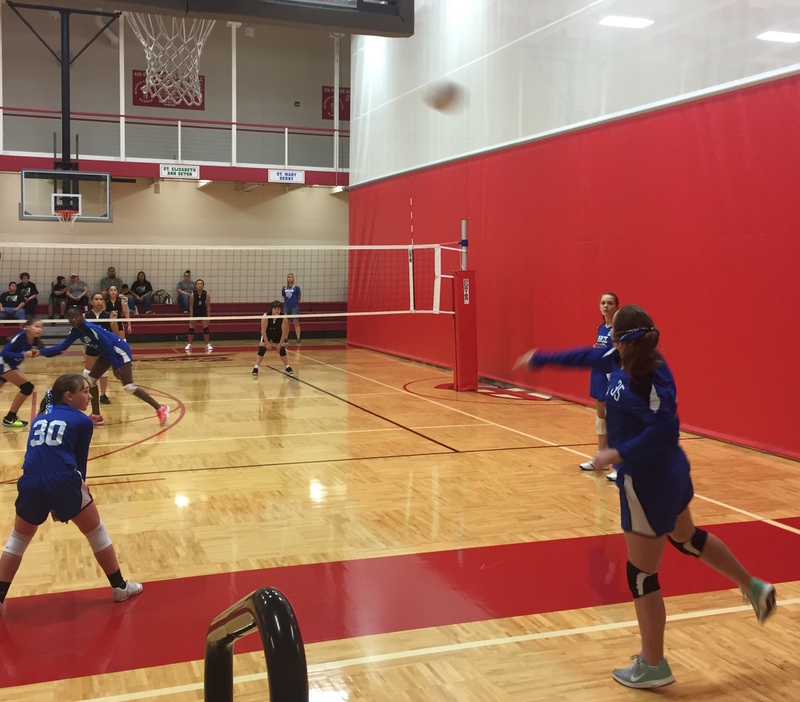 In the first match the team defeated St. Jude and the continued their winning ways with a victory over Resurrection. The 6-7 grade played hard but came up short in their matches against St. Peter and St. Thomas. This coming week will be jam packed as the teams work around Outdoor Ed. 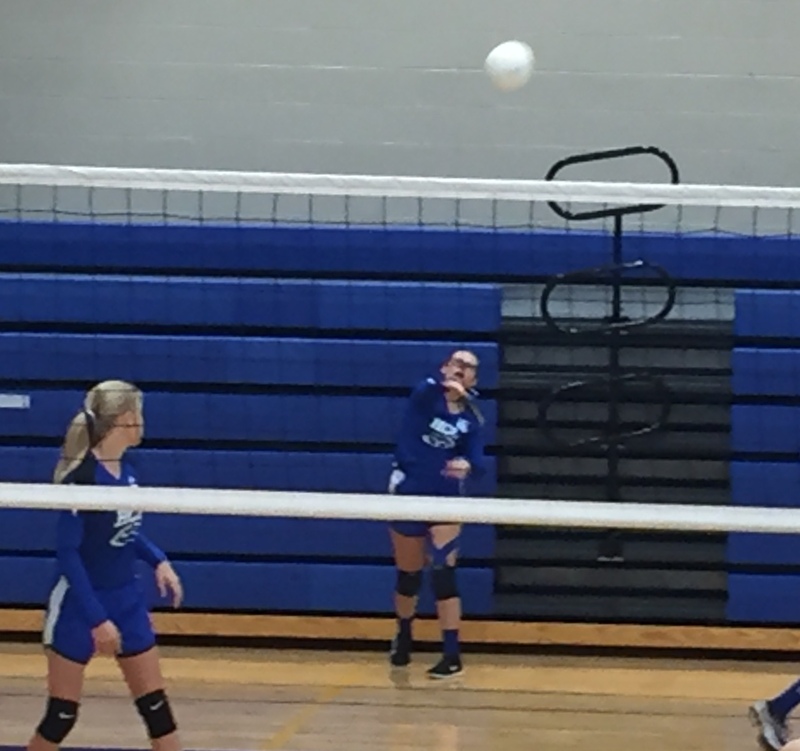 Both volleyball teams will practice tomorrow and Tuesday, 3:45-5:30. 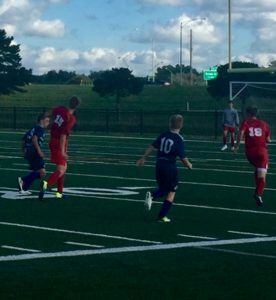 The soccer boys will practice tomorrow and have a game Tuesday with Central Christian. 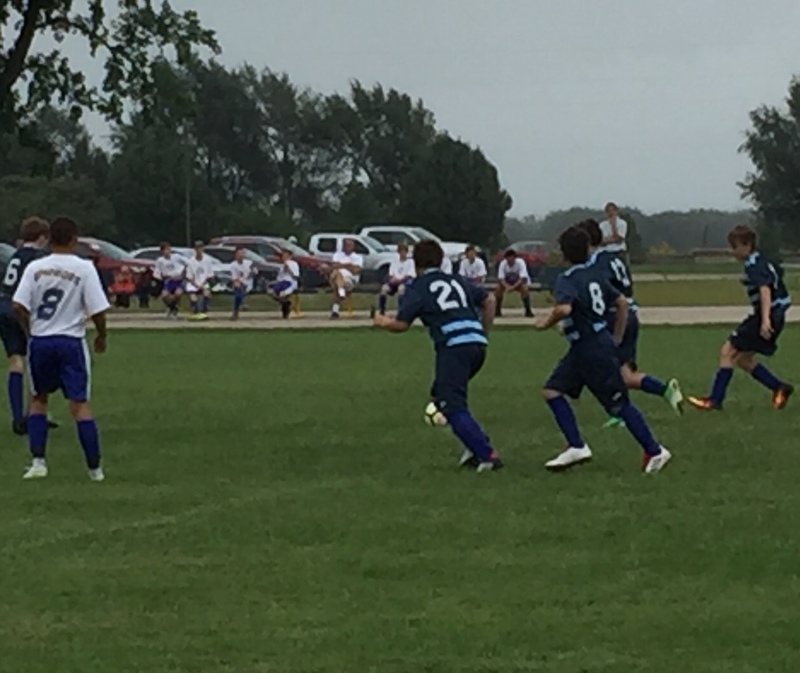 That game will start at 4:00 and the boys will be released at 3:10 and depart at 3:20 for the game at C.C.A. Next Saturday the volleyball teams will be back in action. 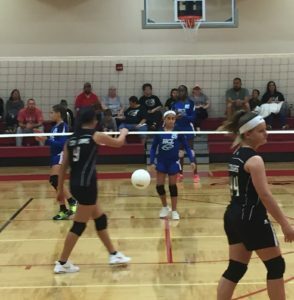 The 6-7 team will have their matches at S.E.A.S. 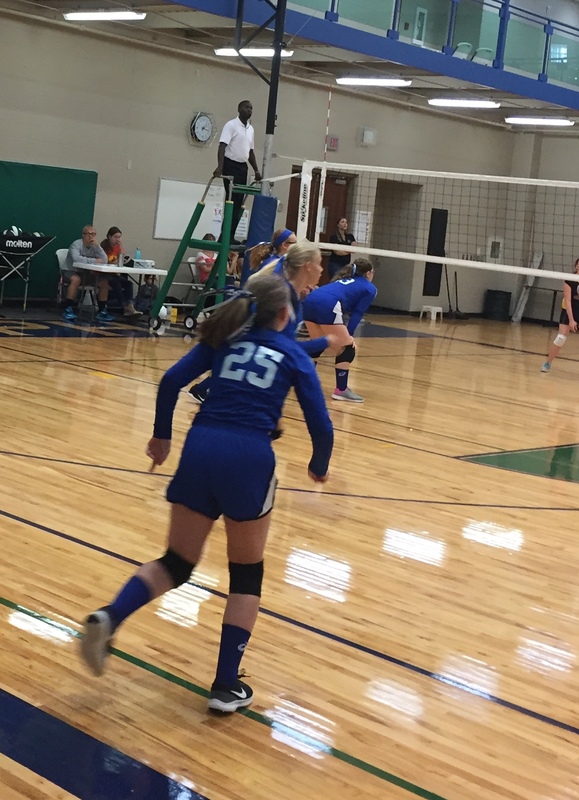 and will play St. Mary Newton at 8:30 and St. Margaret Mary at 11:00. 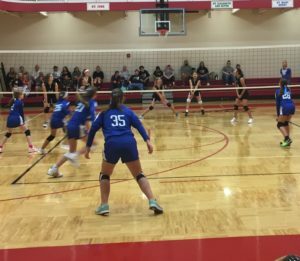 The eighth graders will play at St. Francis taking on St. Mary-Derby at 12:40 and then go up against St. Mary-Newton at 2:20. 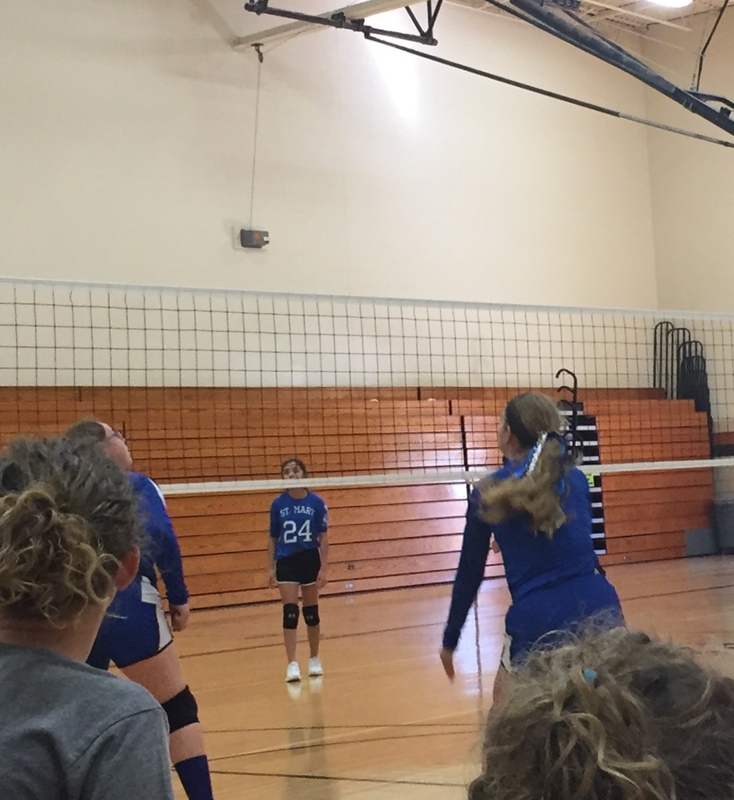 Thanks to all volleyball parents who helped the concession stand on Saturday. 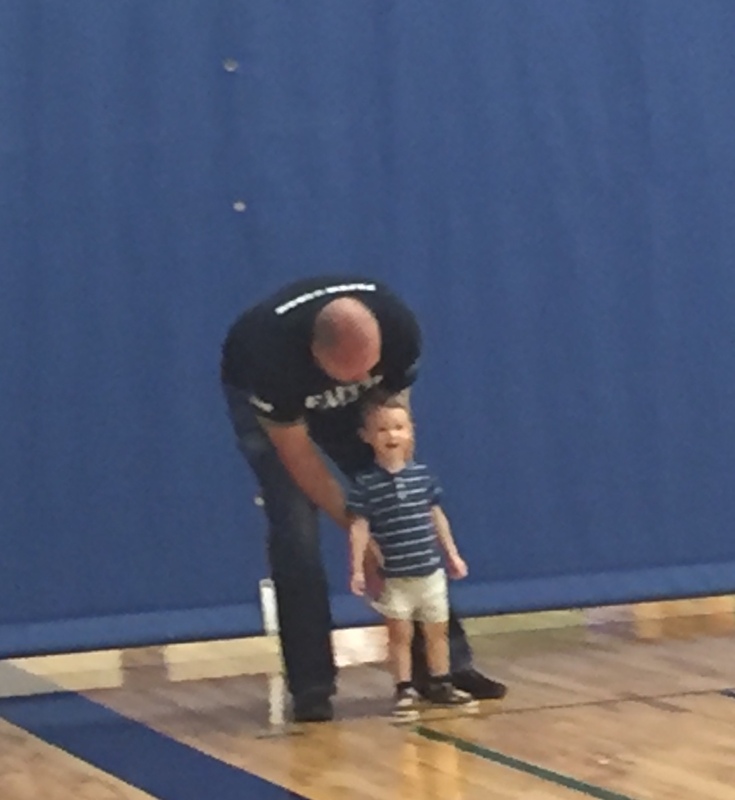 I really appreciate you taking the time to help out on a day when we had no teams playing at Holy Cross. 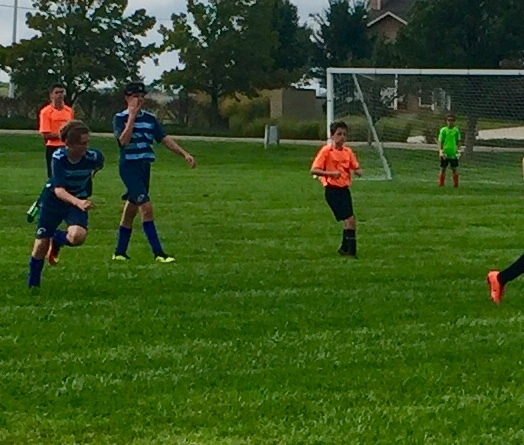 Also soccer parents will be helping count the fall fundraiser turn-in tomorrow. 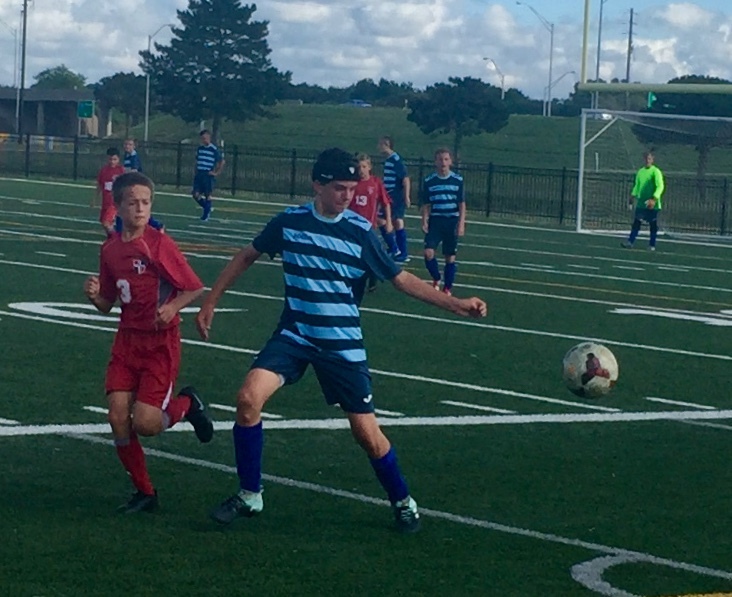 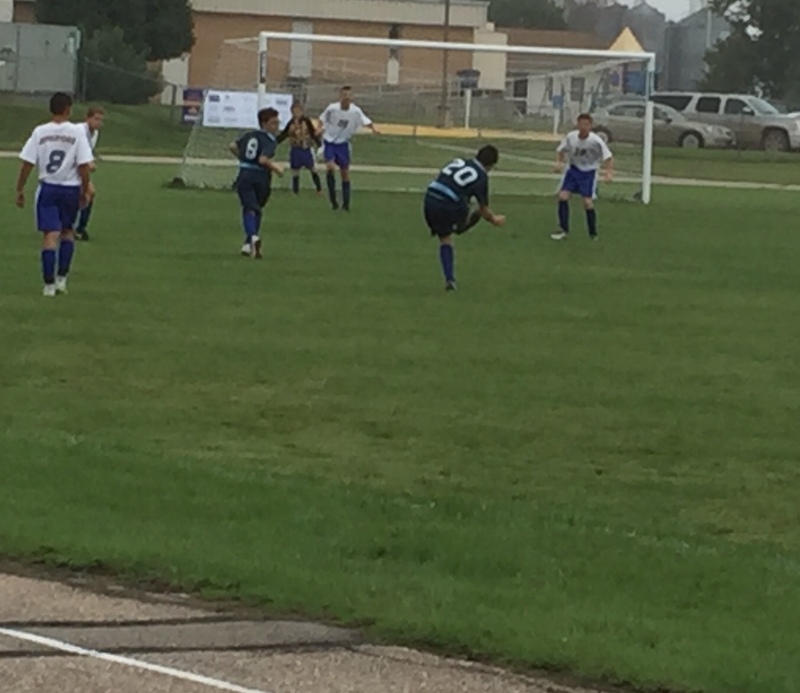 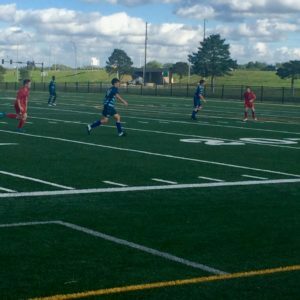 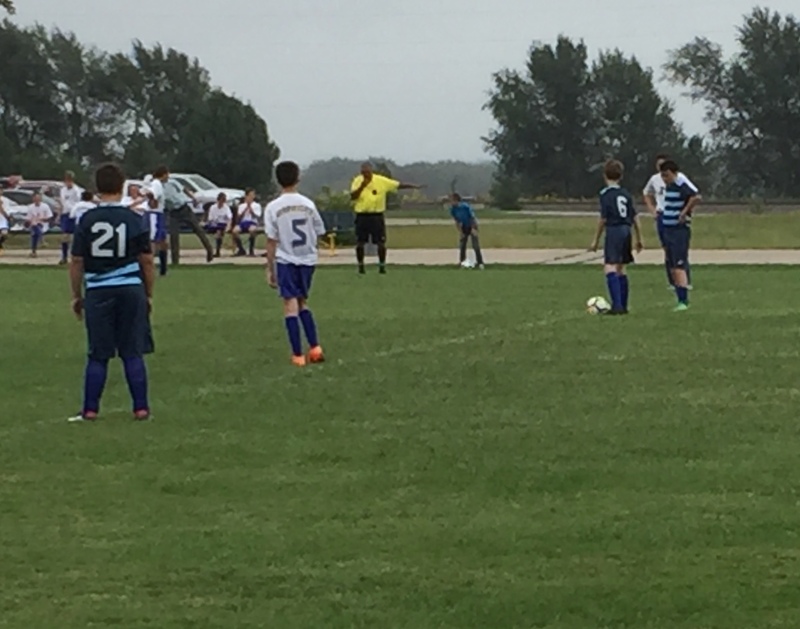 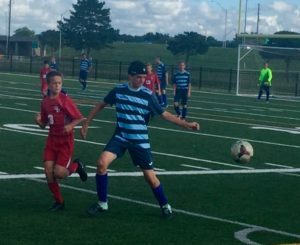 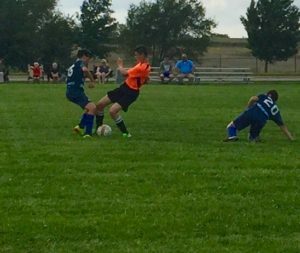 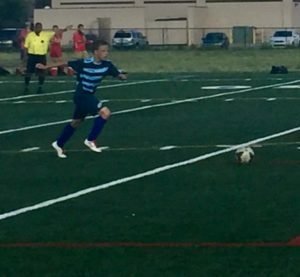 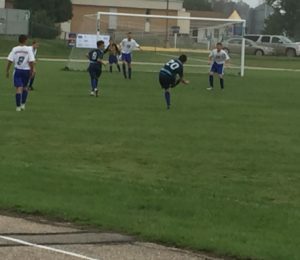 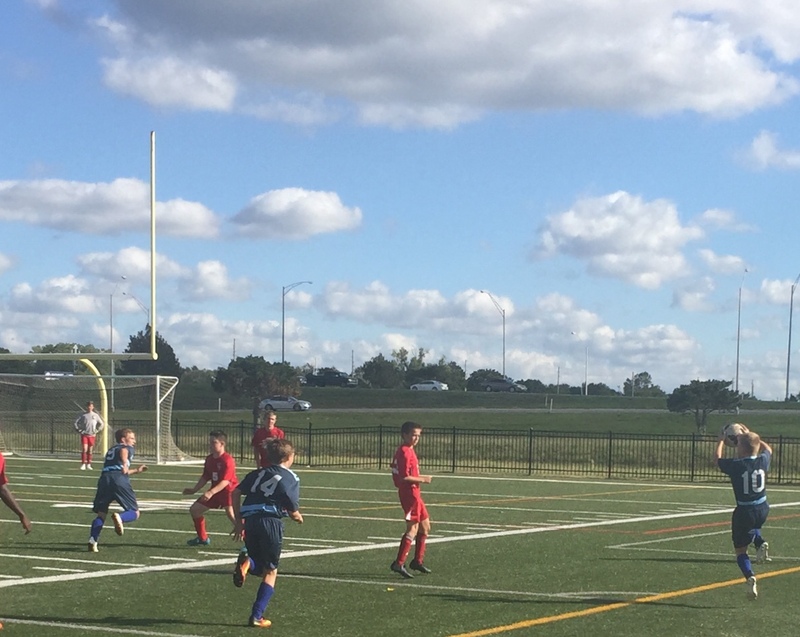 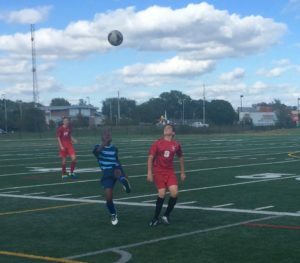 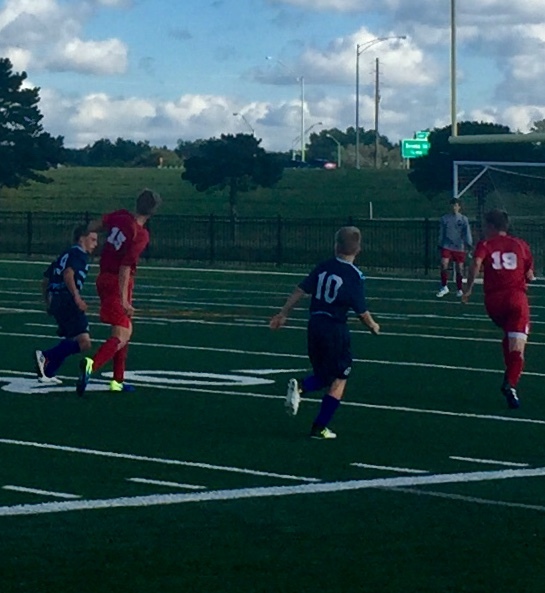 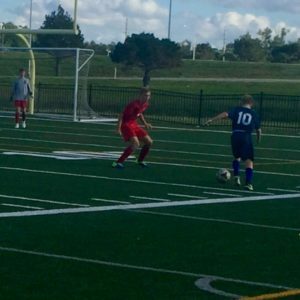 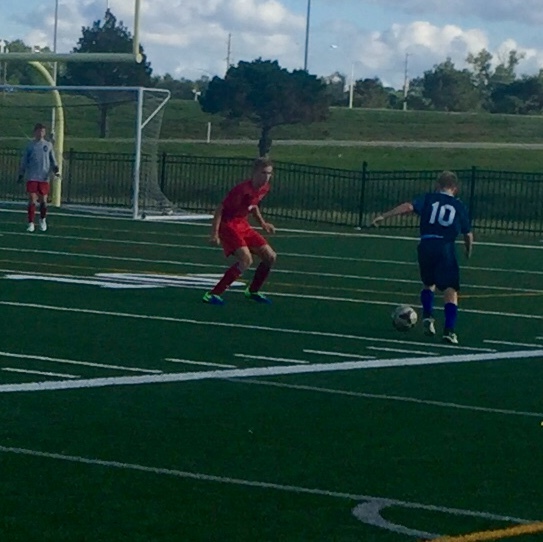 Congratulations to the boys soccer team who defeated Elyria Christian School 3-0. 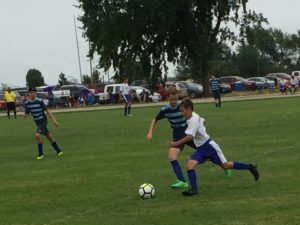 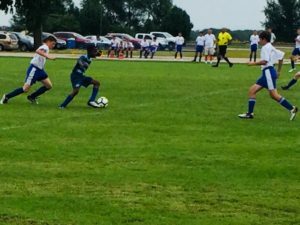 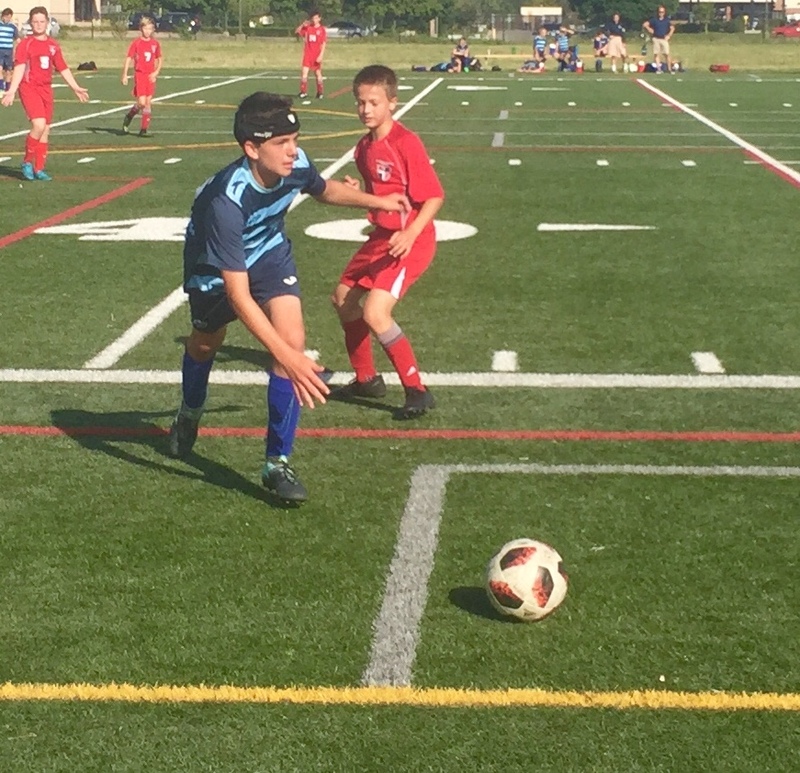 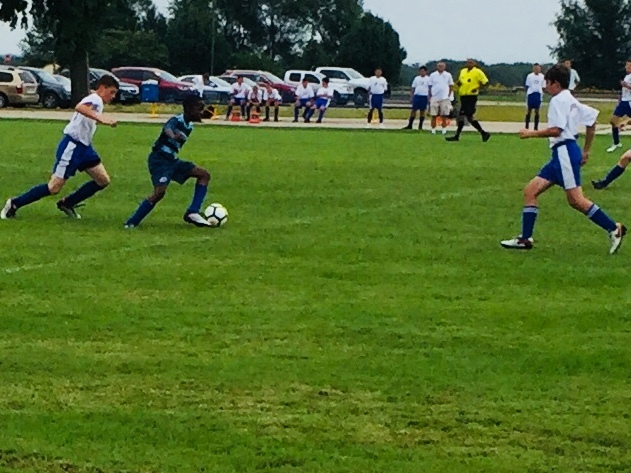 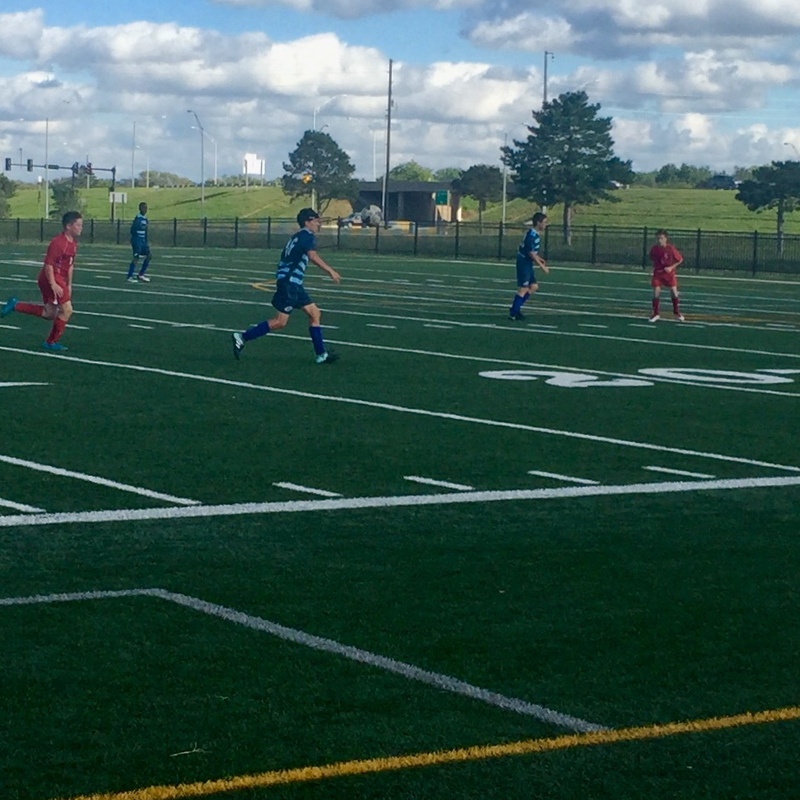 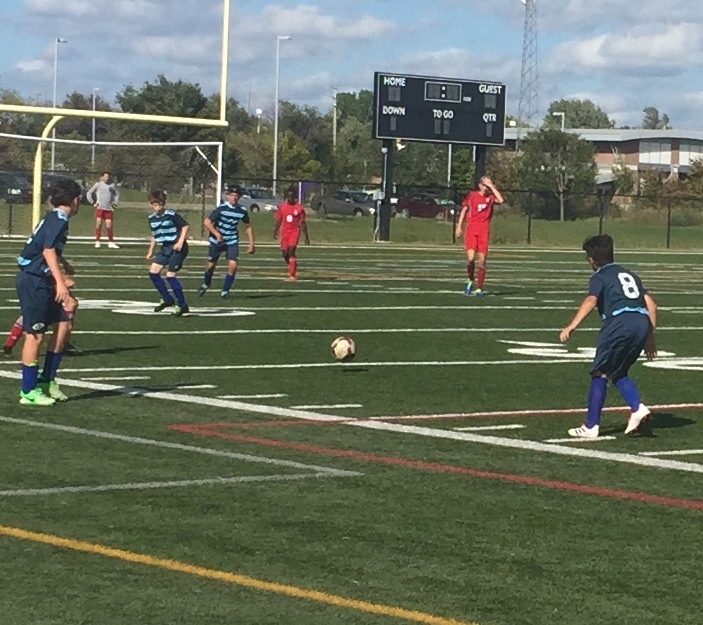 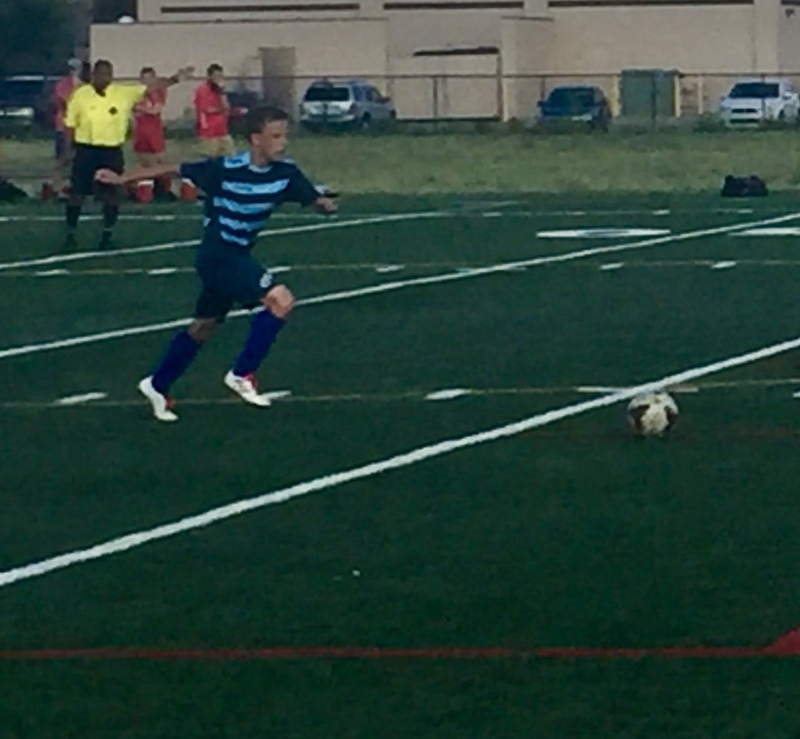 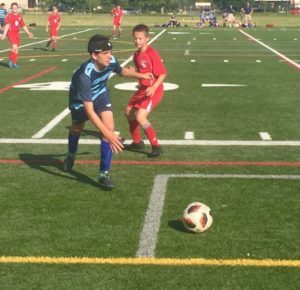 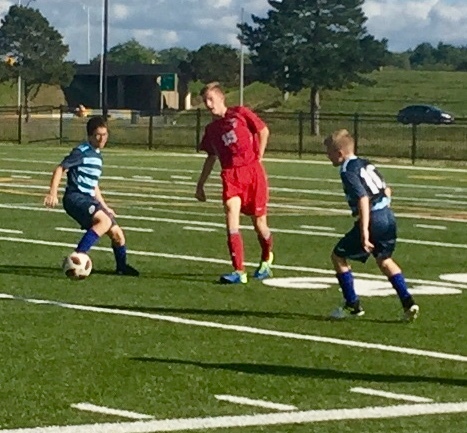 The game saw both teams getting good looks at the goal in the first half but our boys dominated the second half scoring three times and having a number of other great looks. 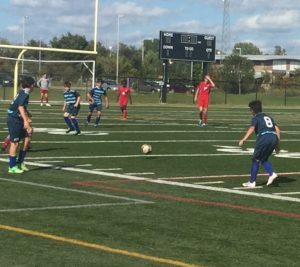 In the B-game both teams fought hard but neither was able to find the net so the game end in a 0-0 tie. 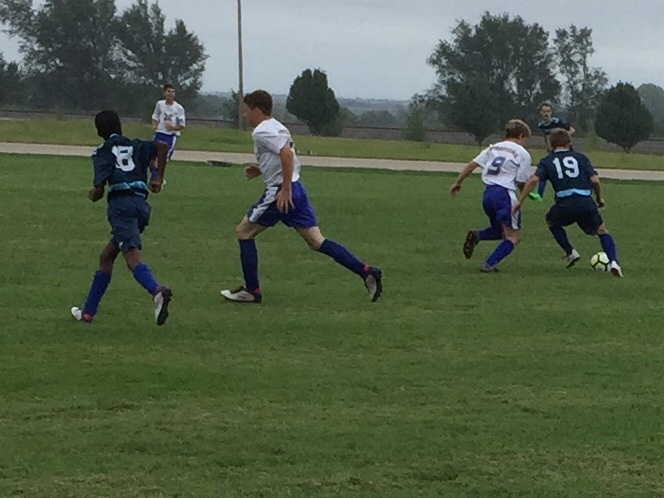 It has been great to see our young or inexperienced players show such good improvement during the season. 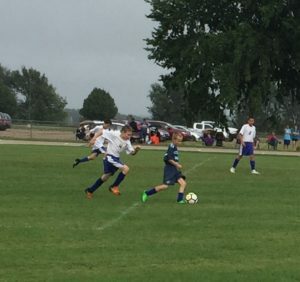 Our next game is Thursday night when the Wichita Home School Defenders come to Holy Cross for a 4:30 game Sorry did not get any pictures of the game. 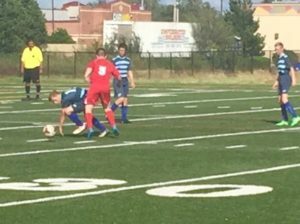 My phone died just after I arrived at Elyria. 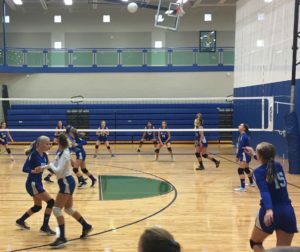 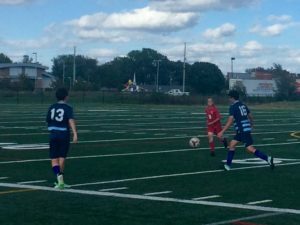 The fall sports season is in full swing and all of our teams will gave two games this week. 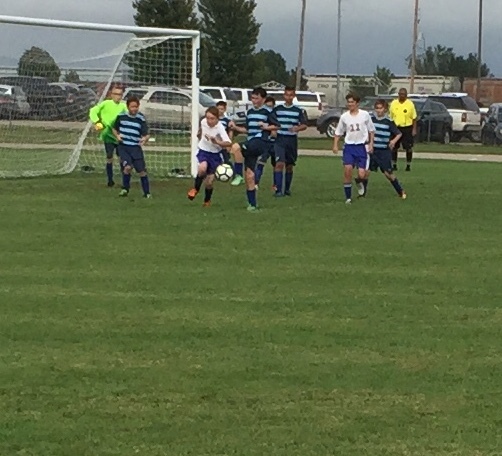 The soccer team will be at Eylria Christian School on Monday for a 4:30 start to their game. There will be a third half B-Game after the first game ends. The team members will be released at 3:00 to get changed and the plan is to leave by 3:15. On Thursday, the soccer team will have a home contest against the Wichita Defenders. 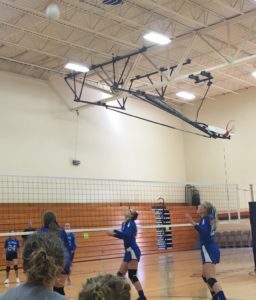 it also will begin at 4:30. 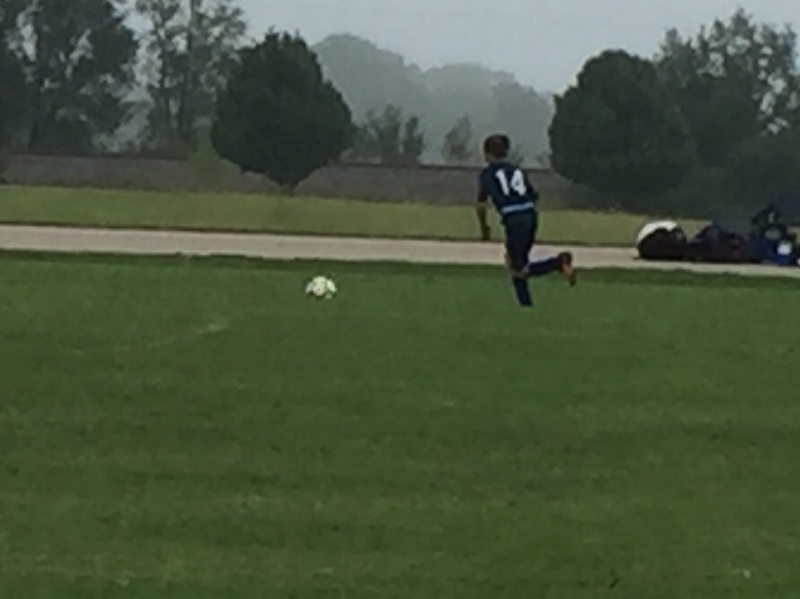 There is no B-Game as the Defenders numbers are low. 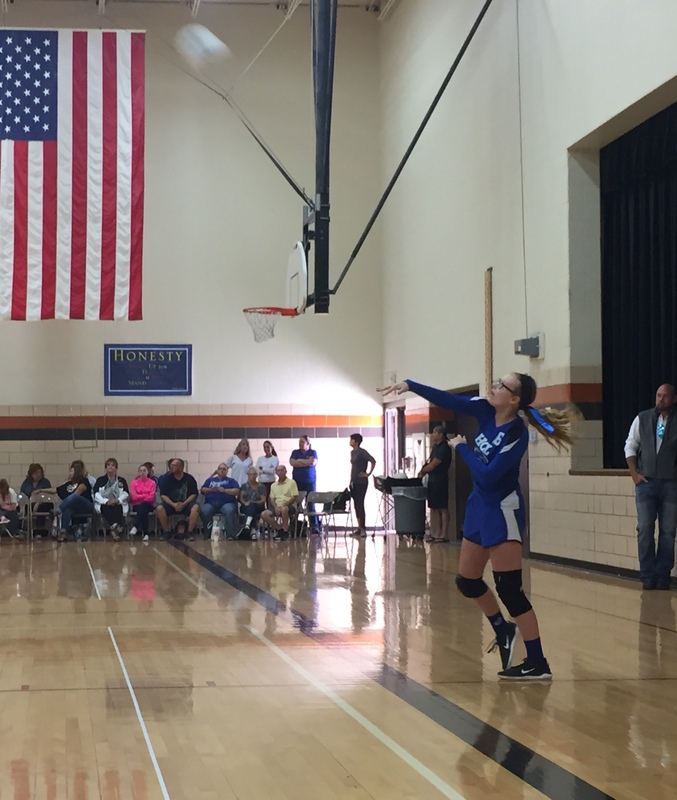 The volleyball teams will be back in action on Saturday. The 6-7 grade team will be at St. Mary, Derby for their matches this week. 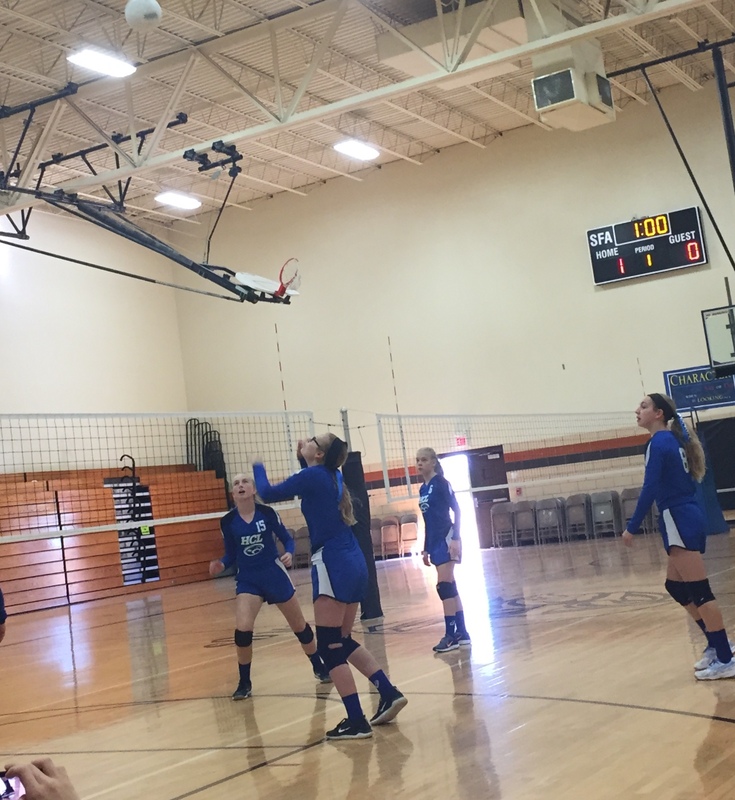 They will play St. Peter at 9:20 with a match against St. Thomas right afterward. It is scheduled to begin at 10:10. 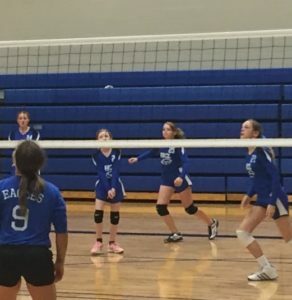 The eighth graders will once again be at S.E.A.S. 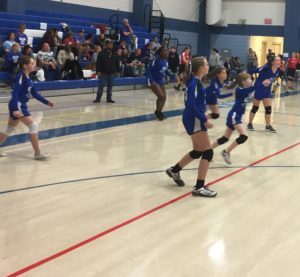 for their matches. 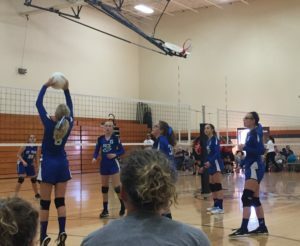 They will play St. Jude at 1:30 and then play Resurrection at 2:20. 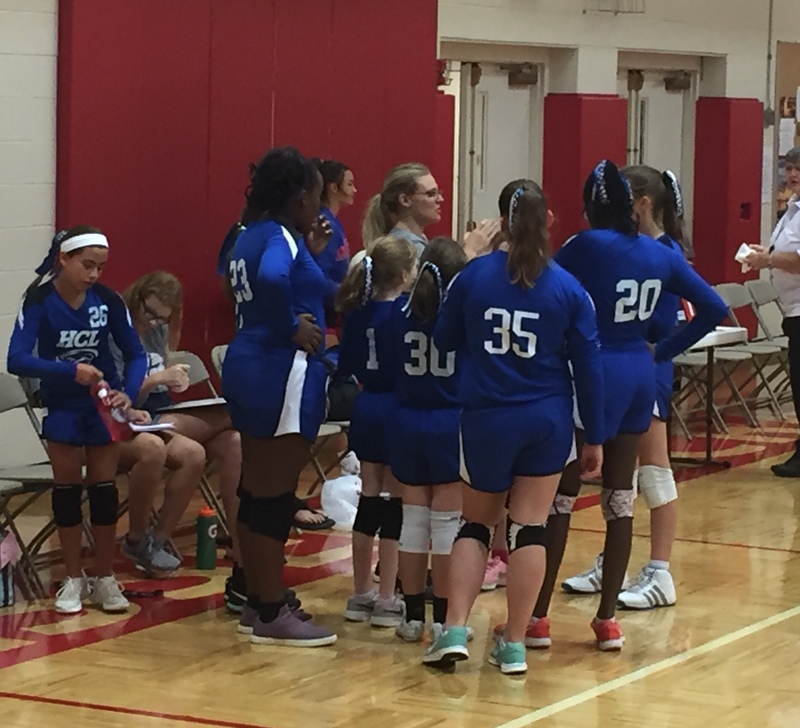 We are hosting sixth grade matches here at Holy Cross and are still in need of people to help with the concession stand. If you are able to help either contact myself or Christine Tuck.